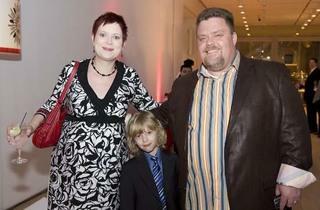 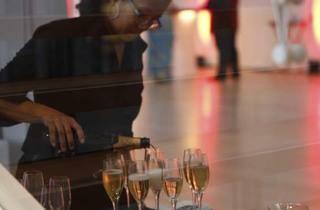 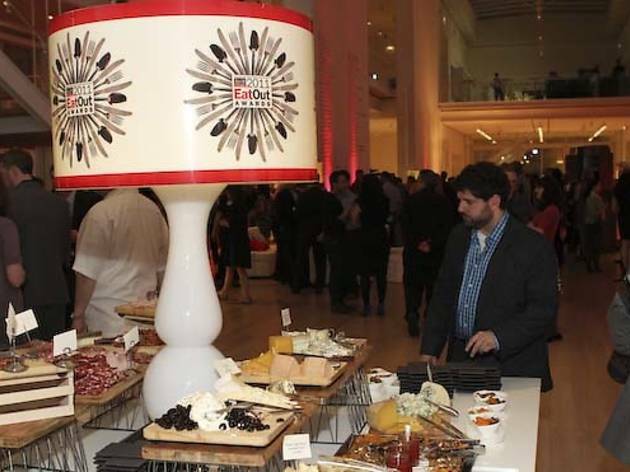 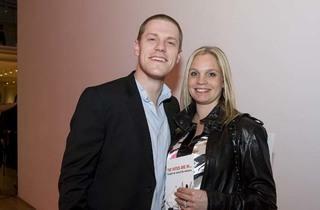 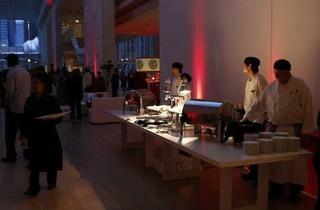 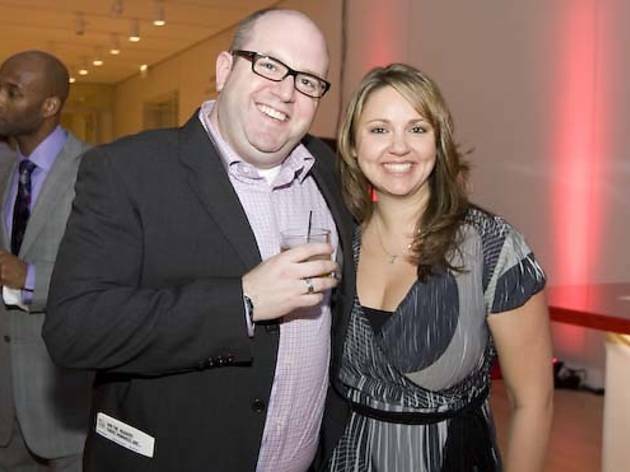 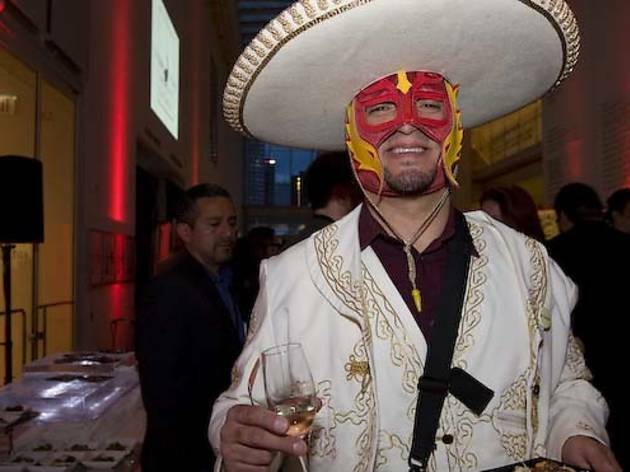 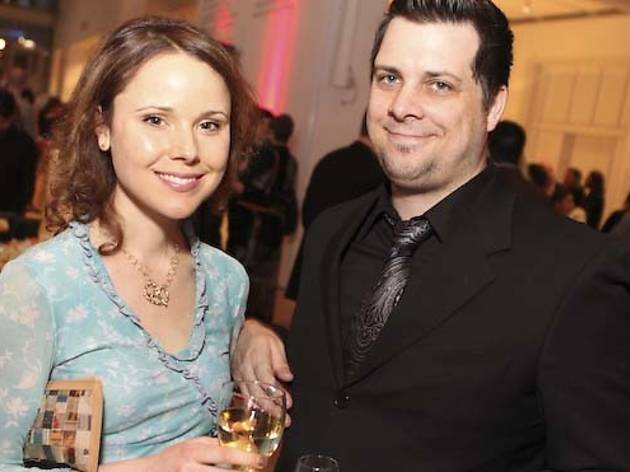 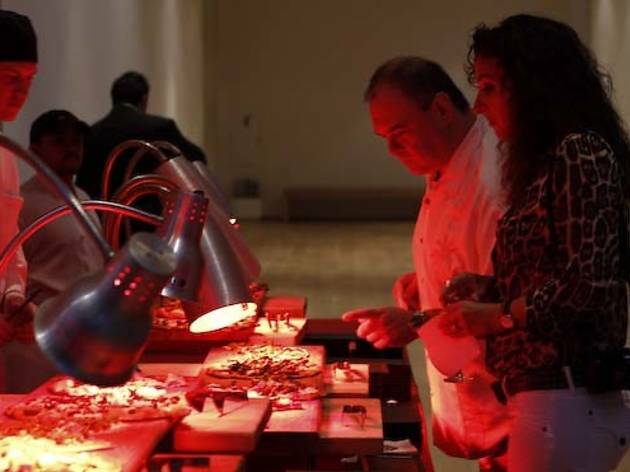 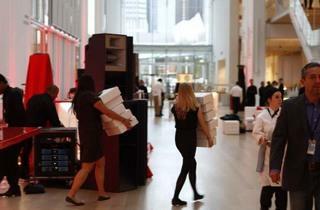 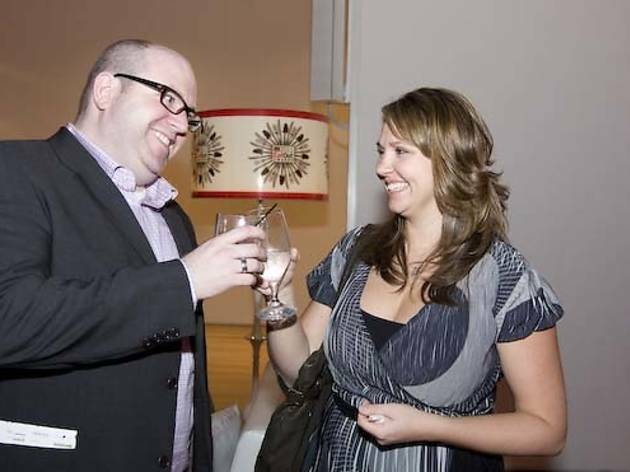 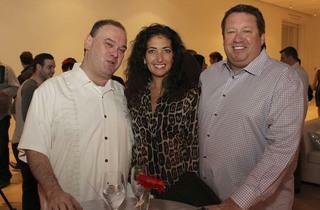 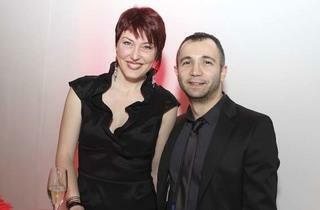 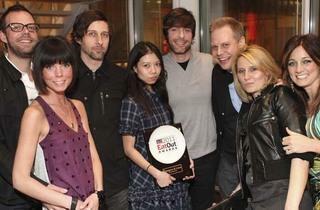 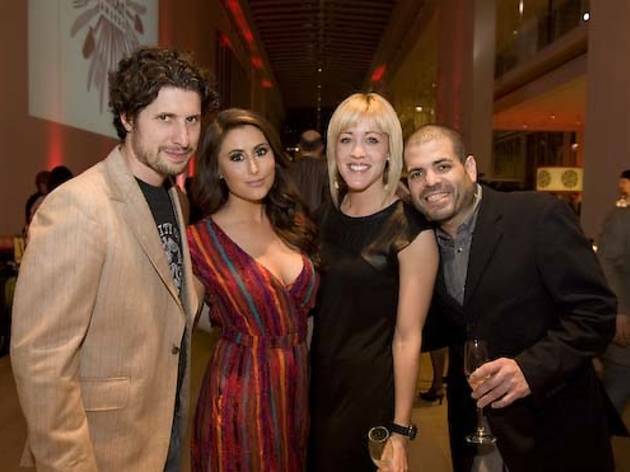 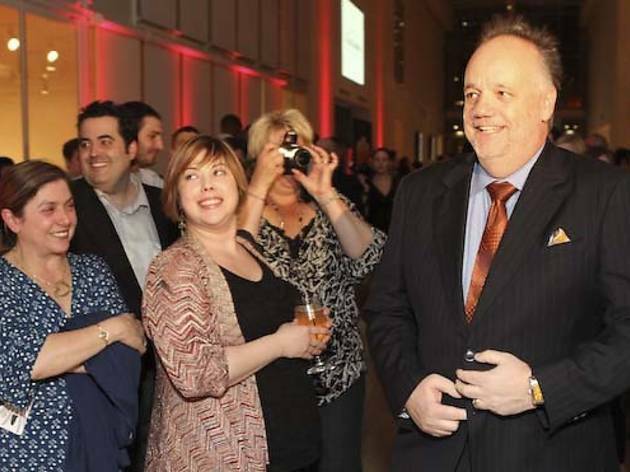 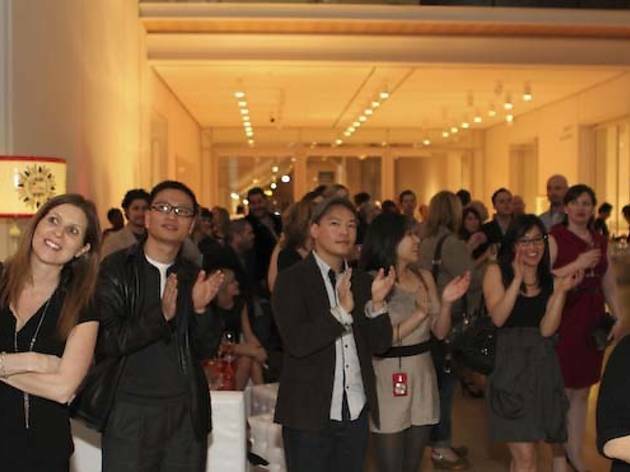 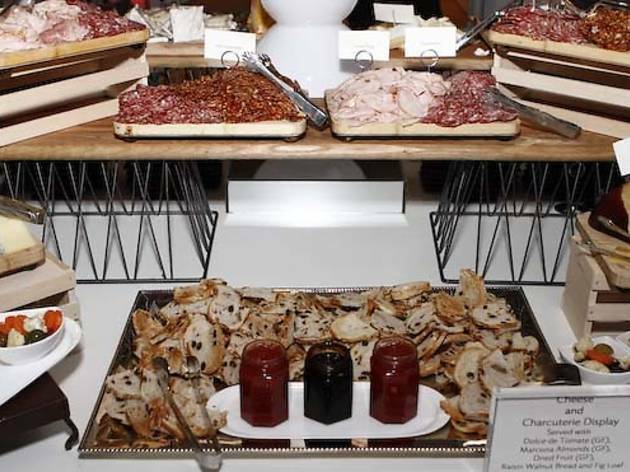 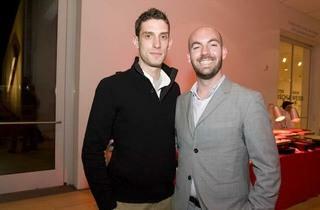 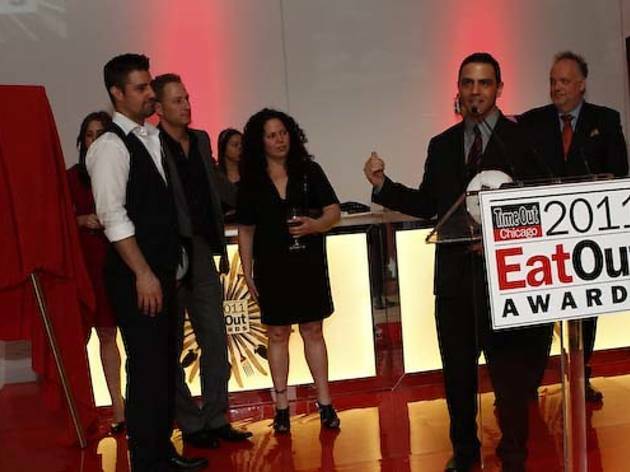 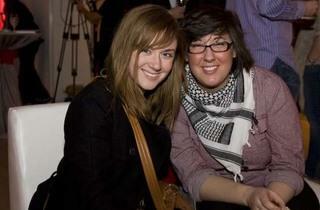 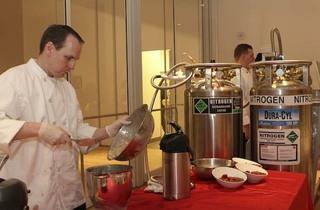 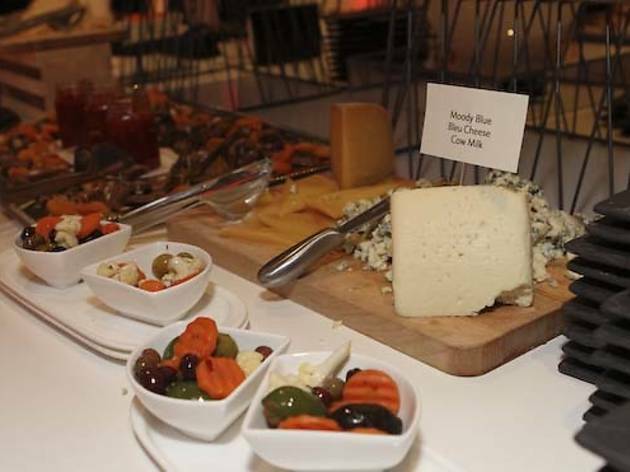 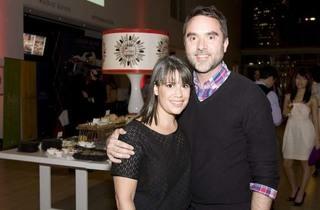 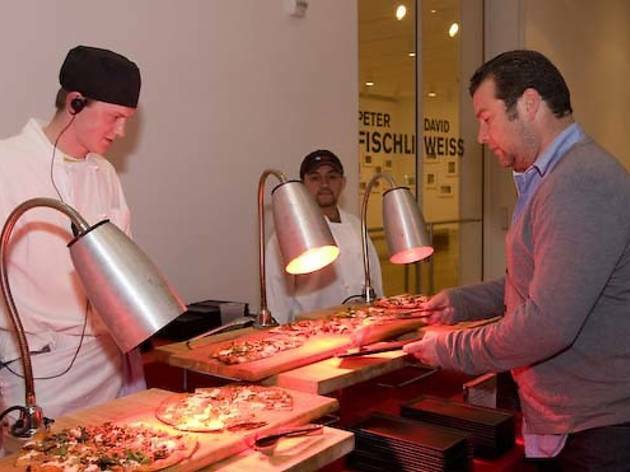 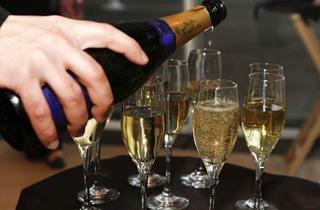 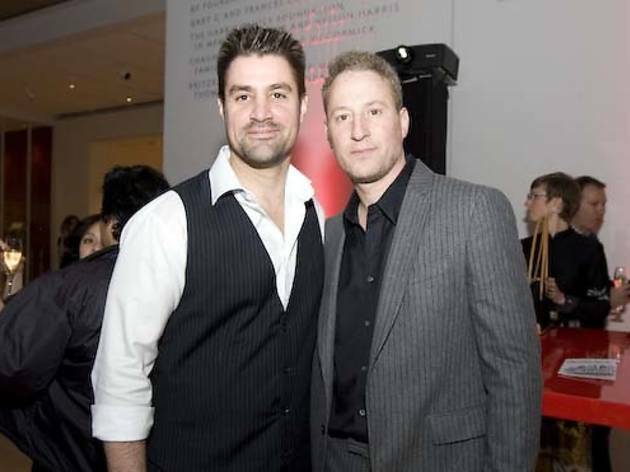 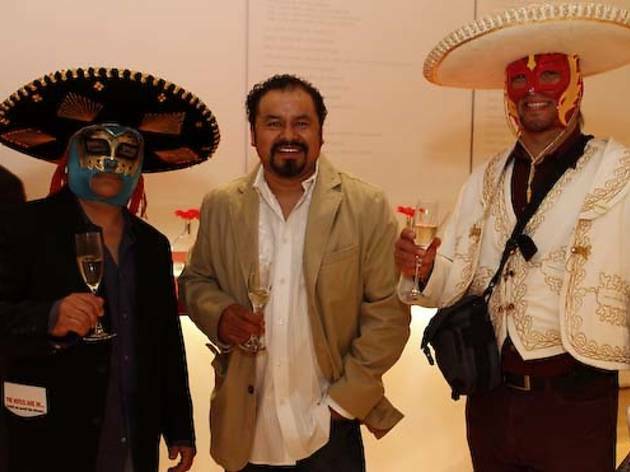 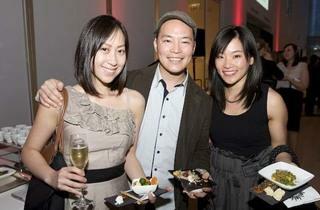 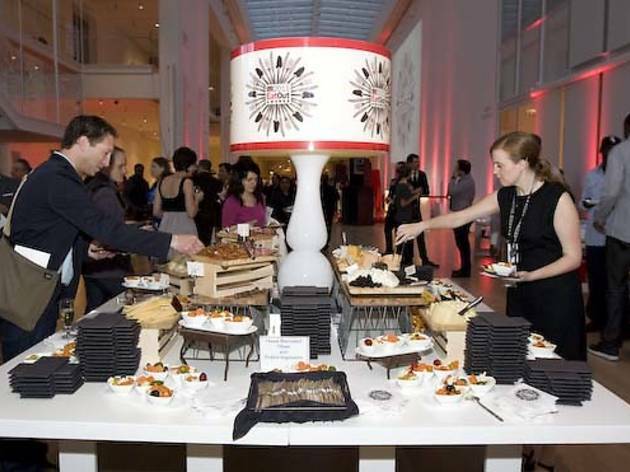 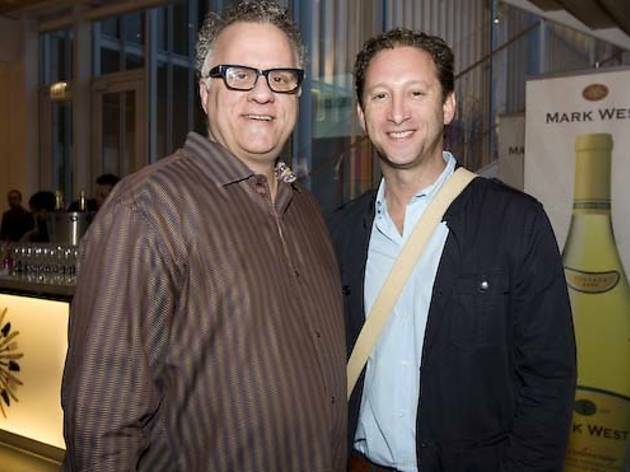 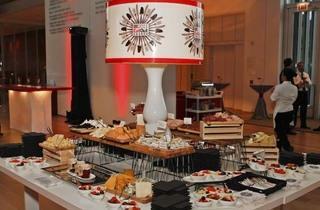 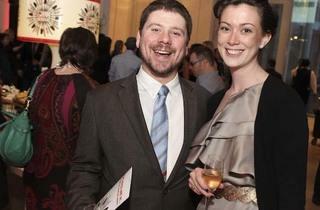 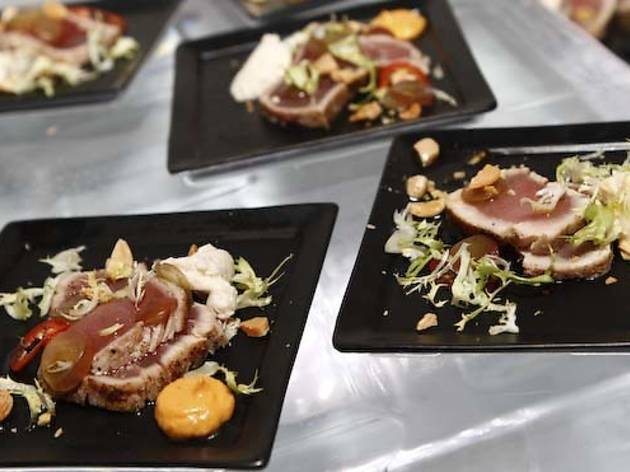 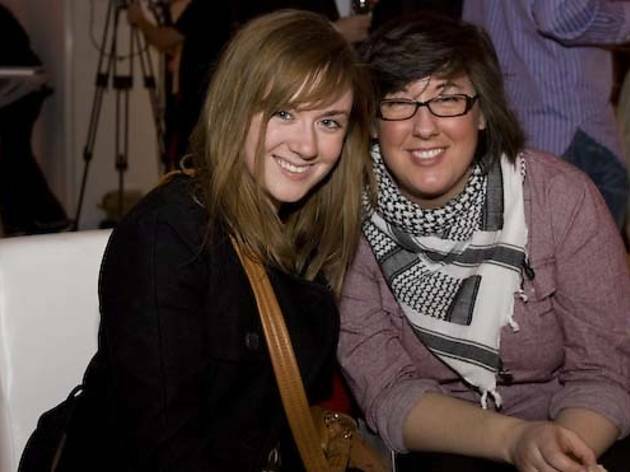 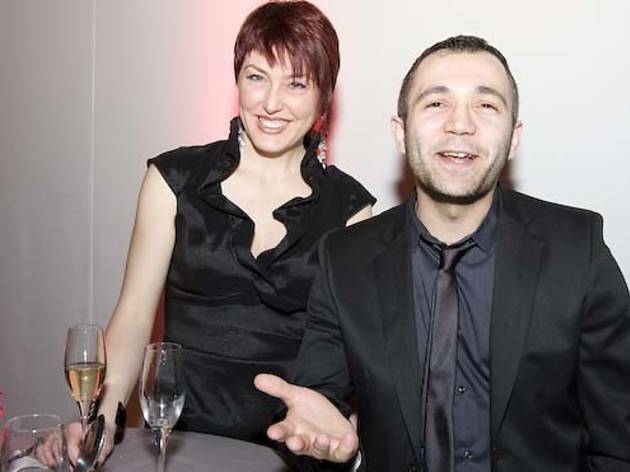 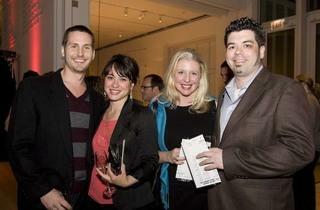 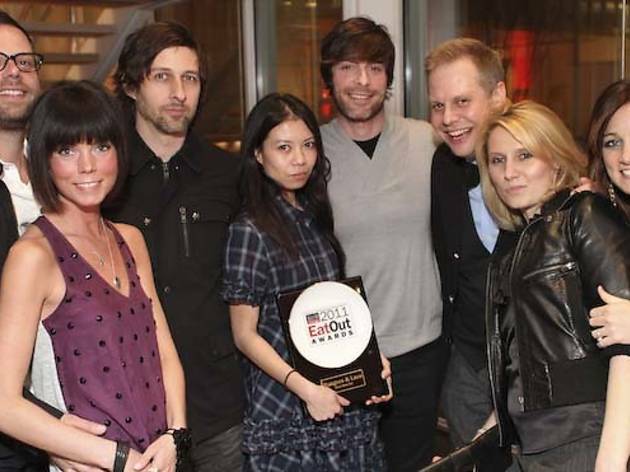 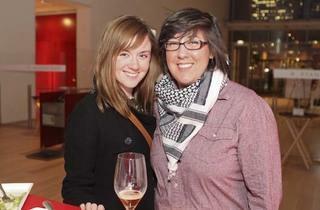 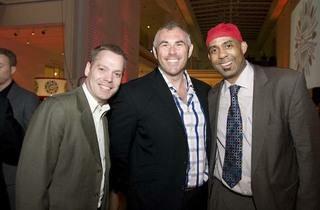 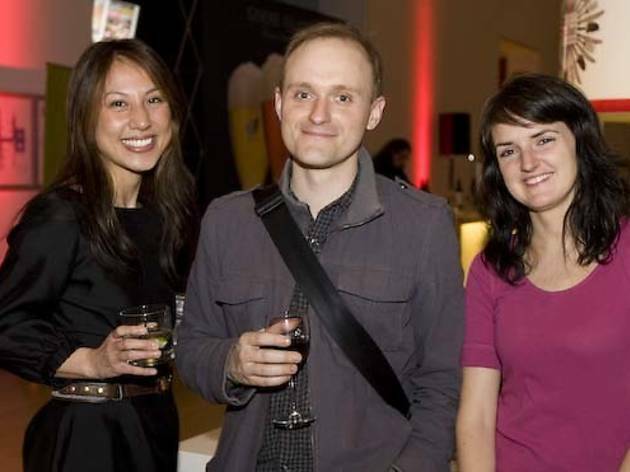 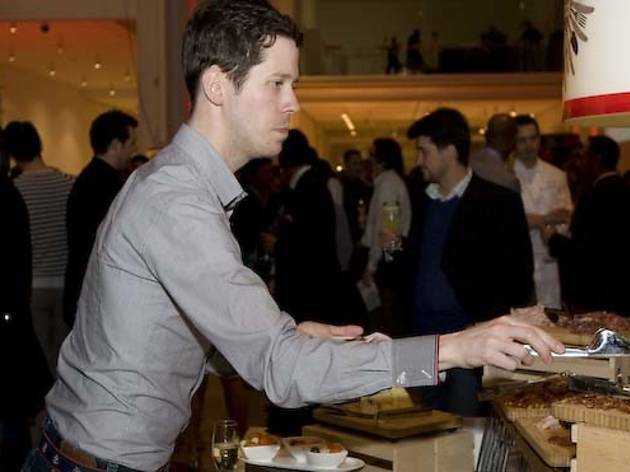 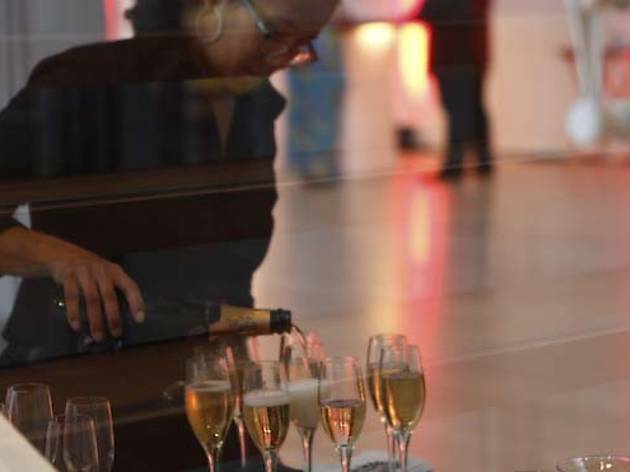 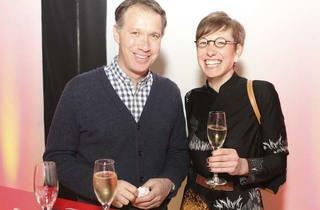 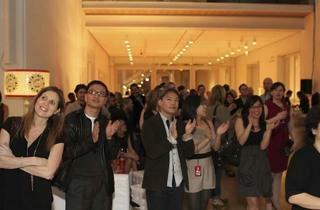 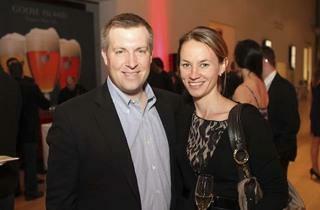 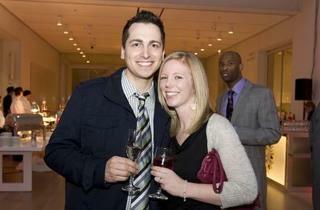 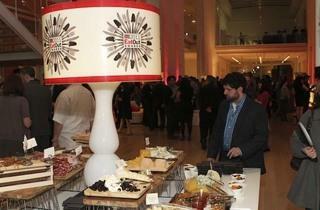 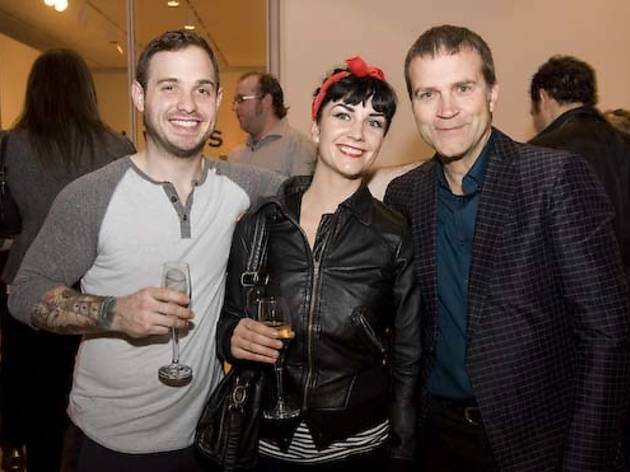 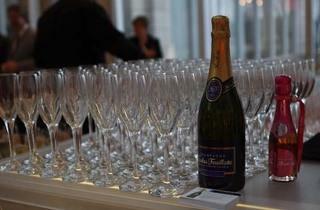 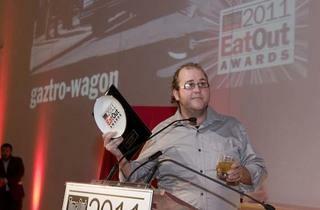 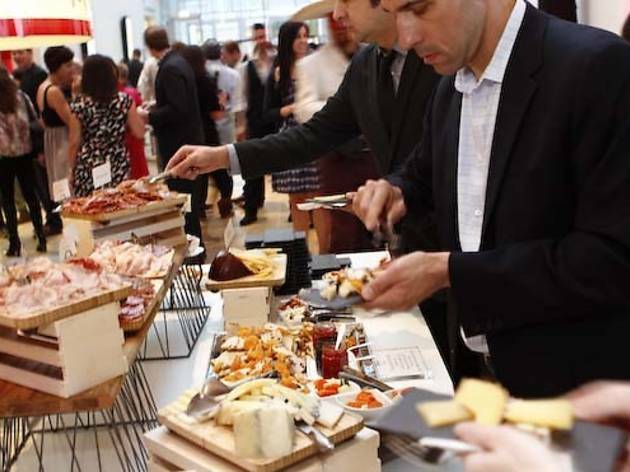 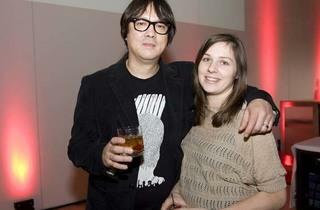 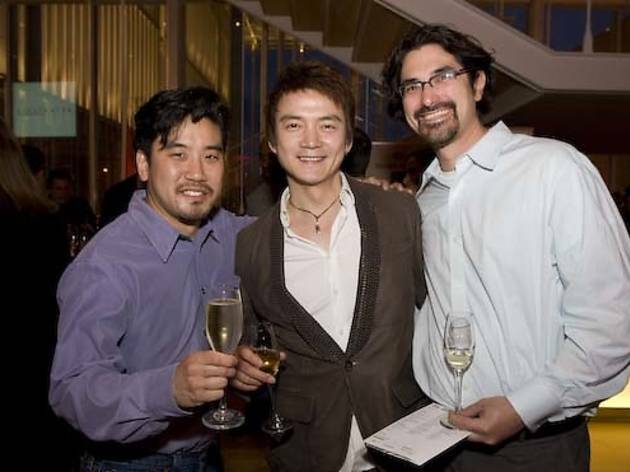 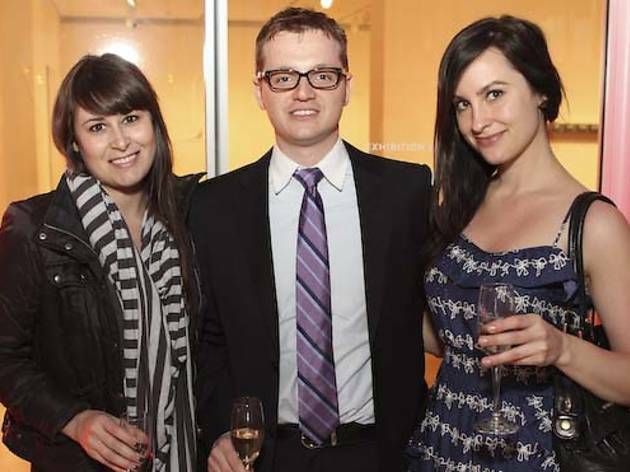 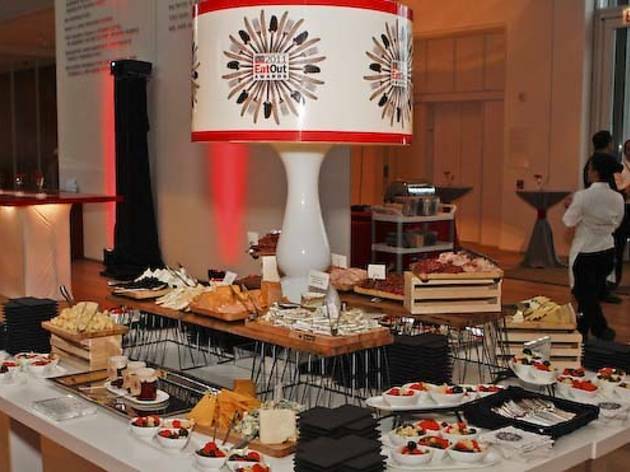 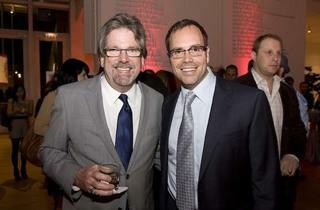 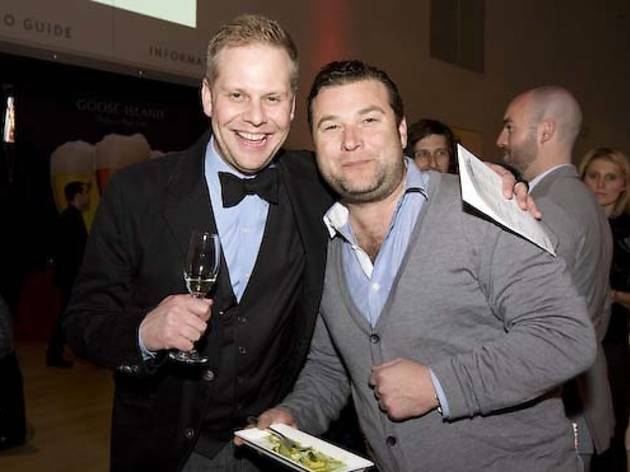 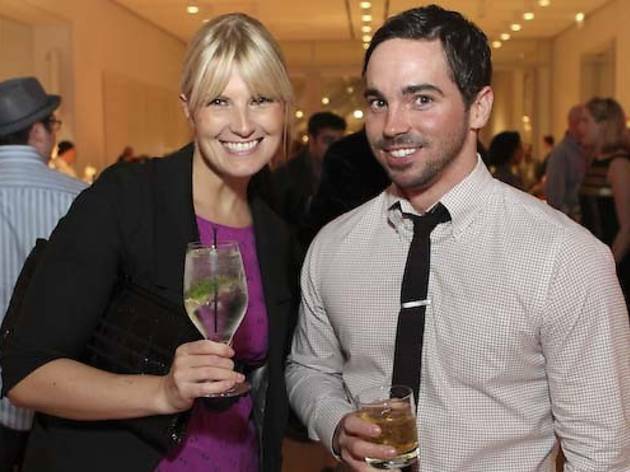 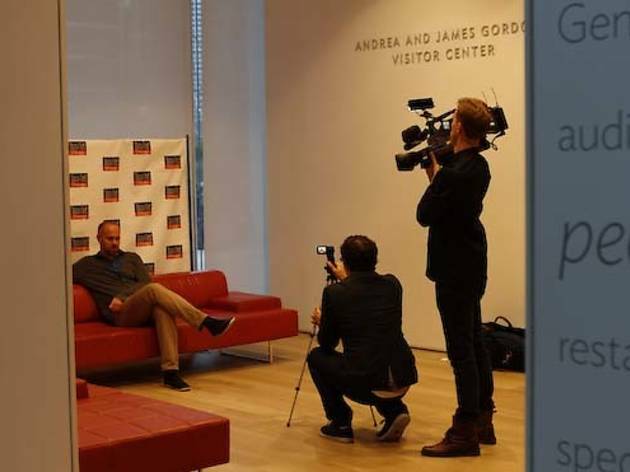 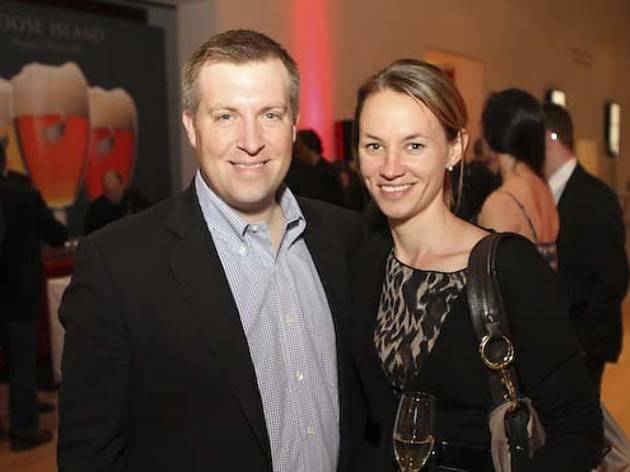 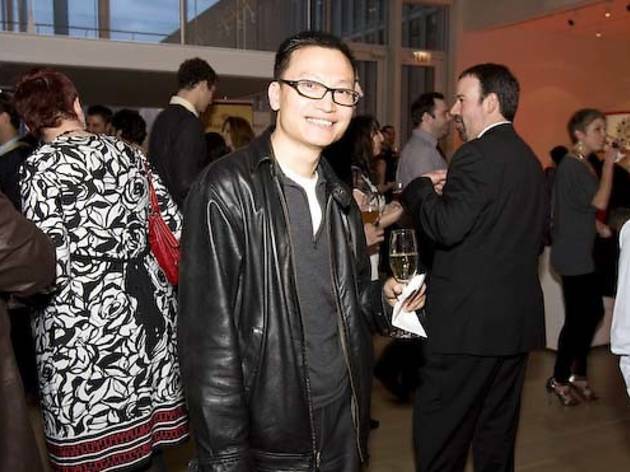 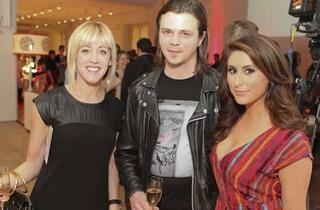 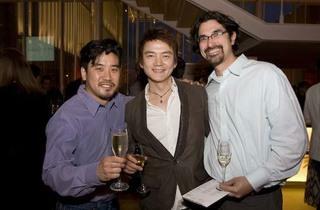 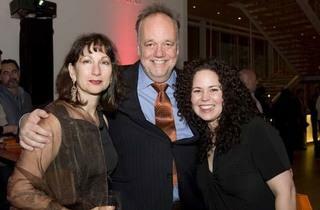 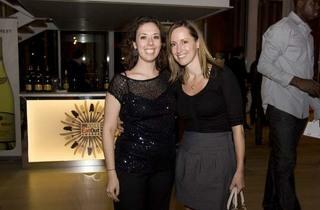 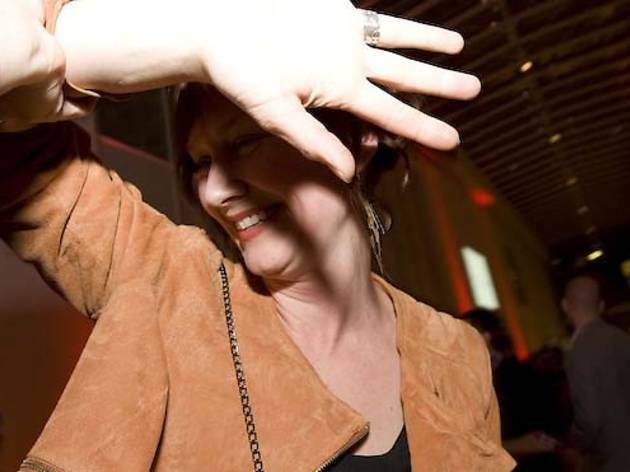 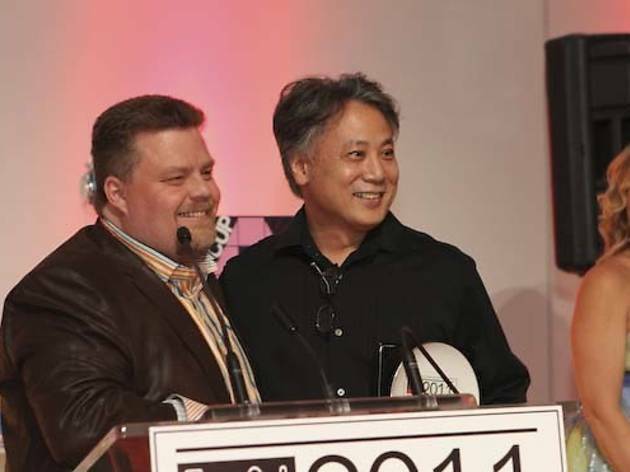 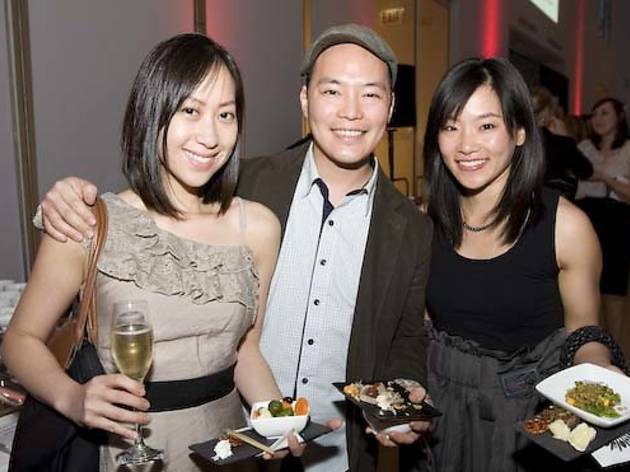 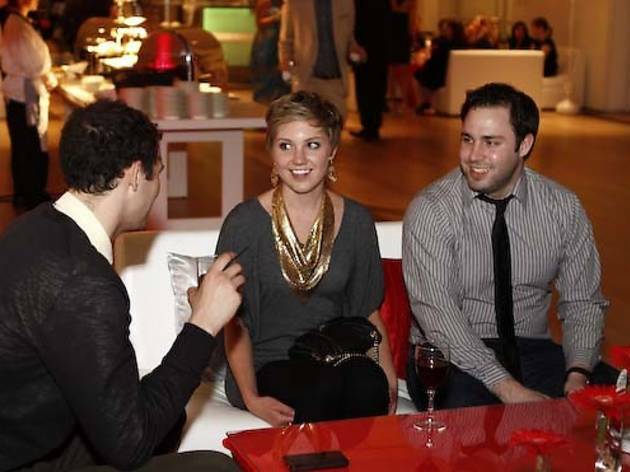 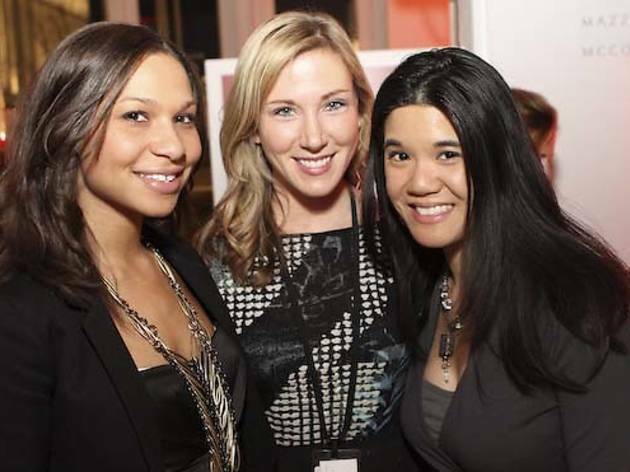 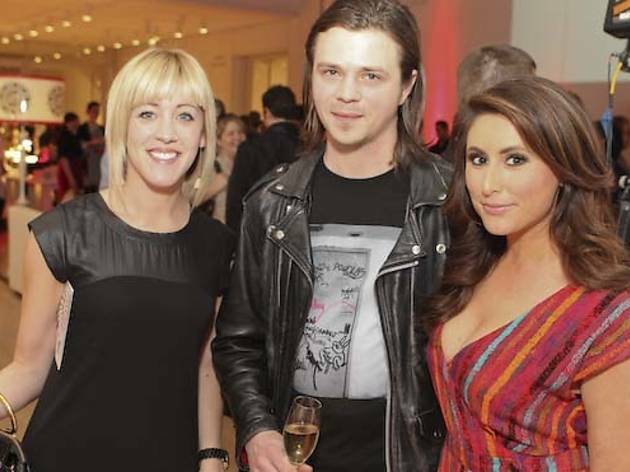 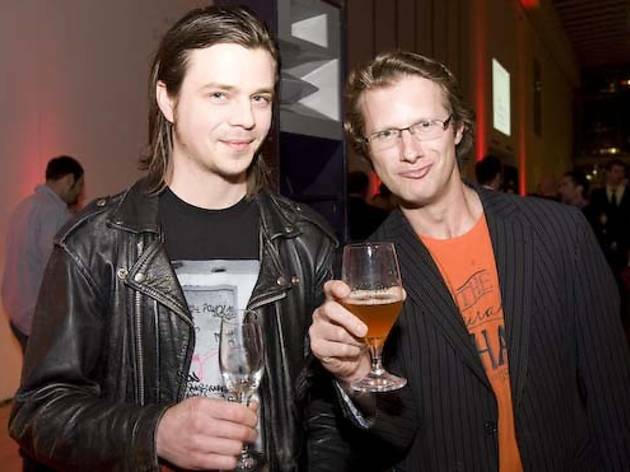 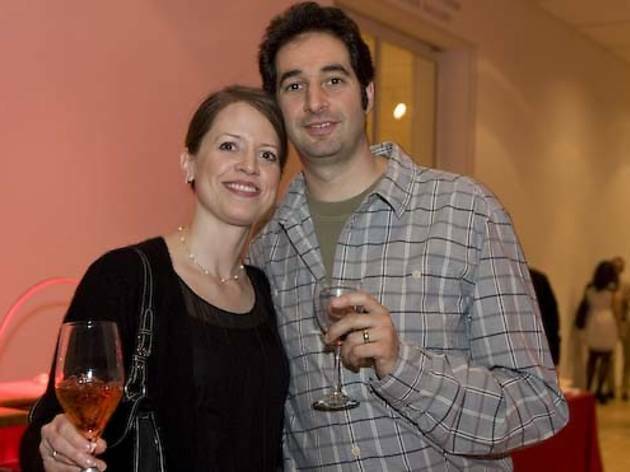 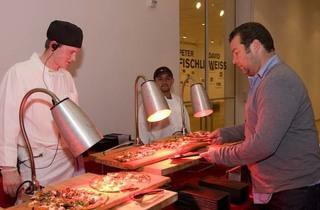 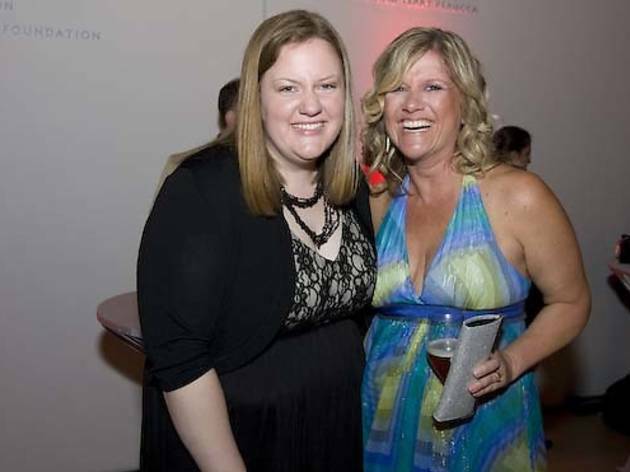 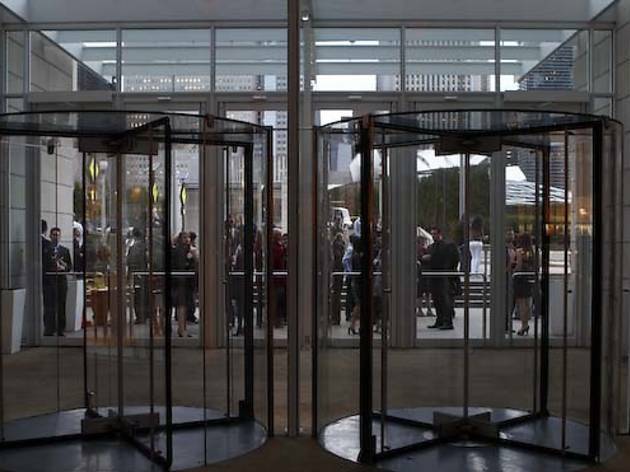 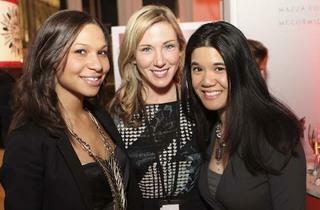 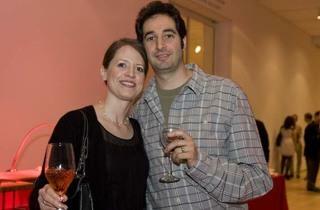 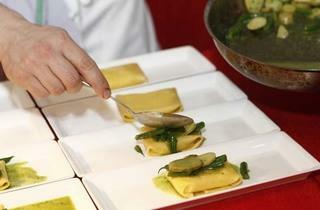 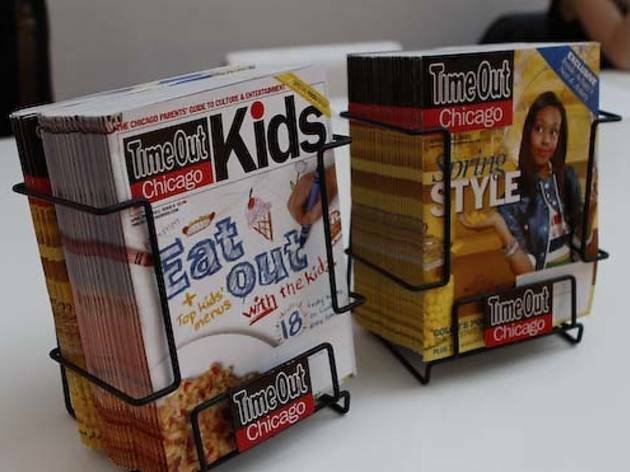 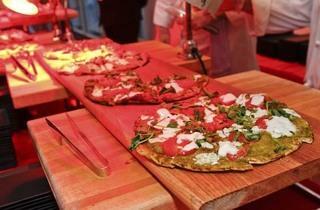 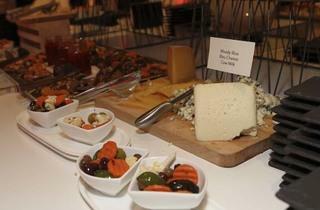 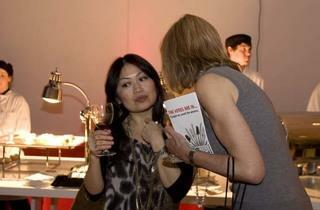 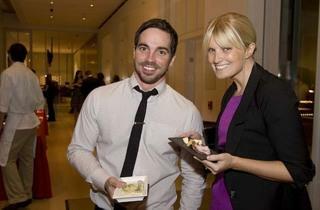 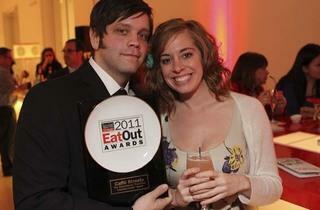 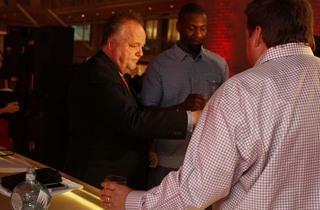 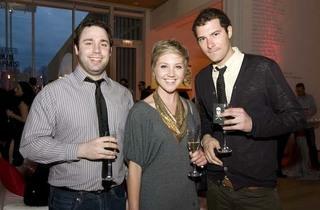 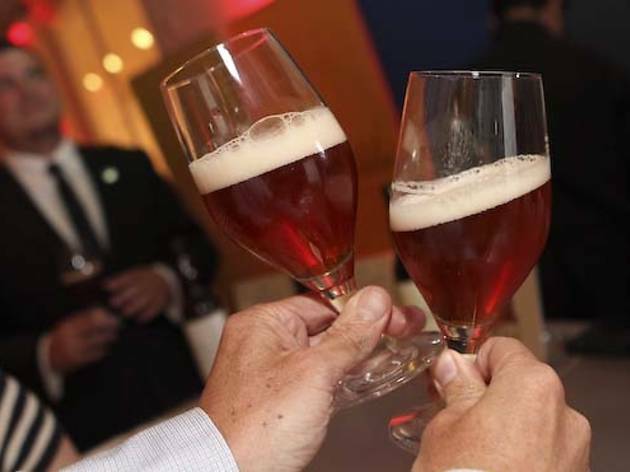 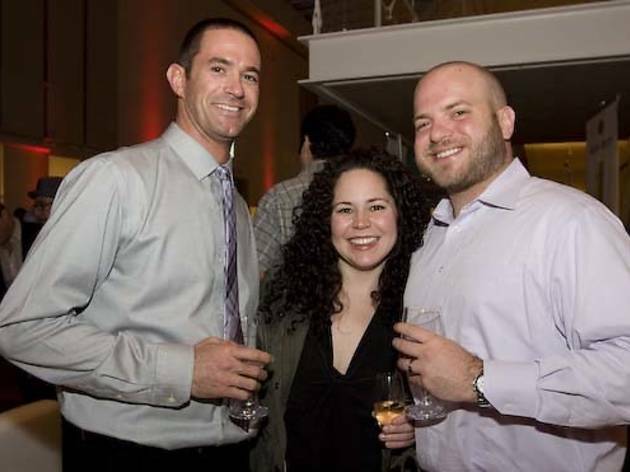 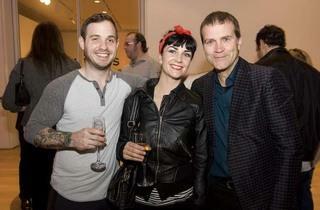 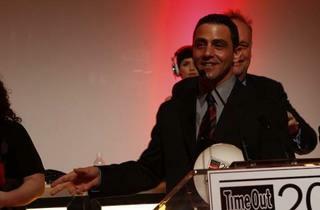 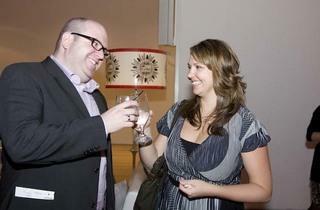 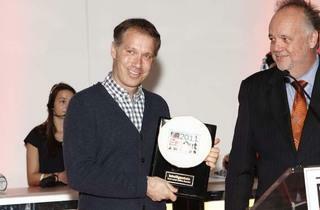 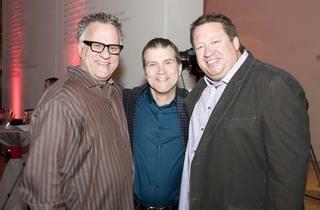 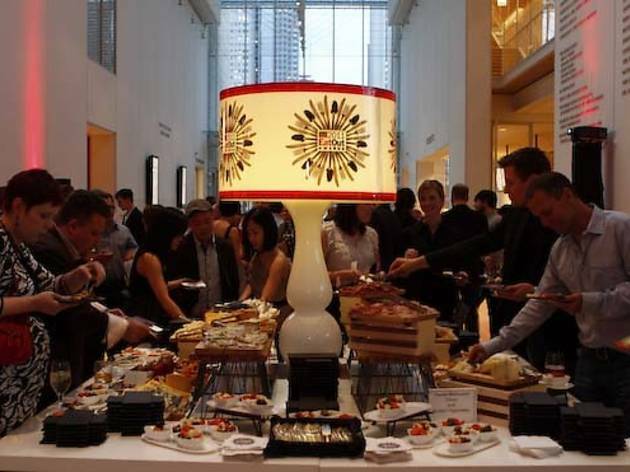 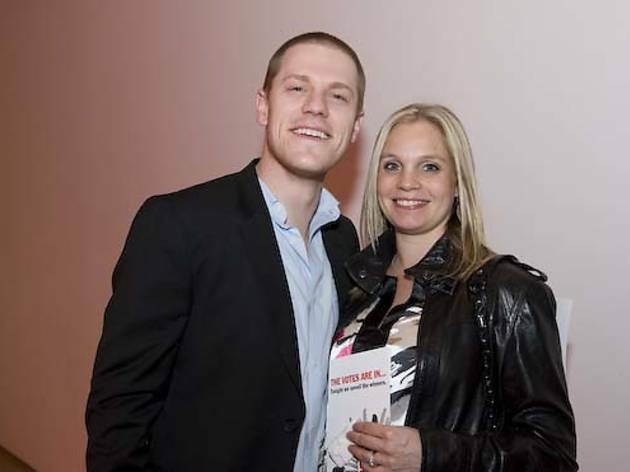 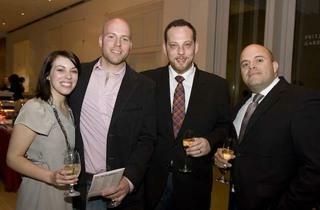 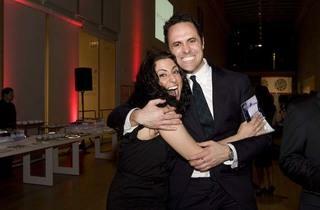 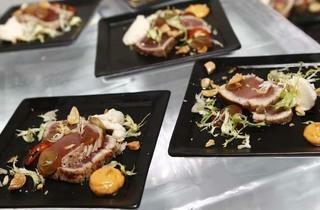 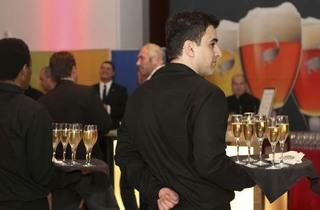 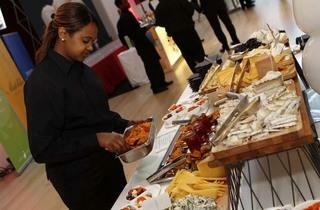 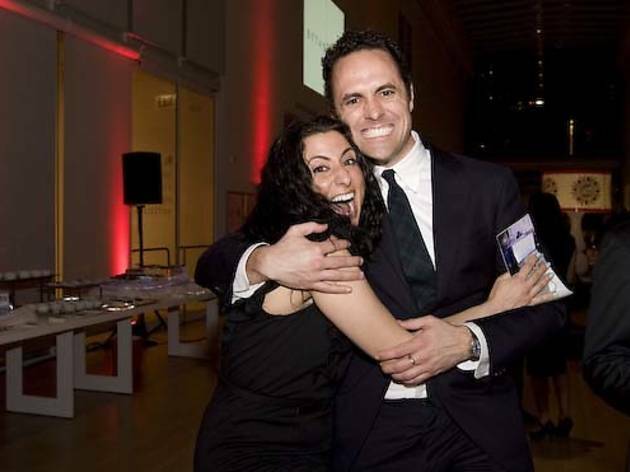 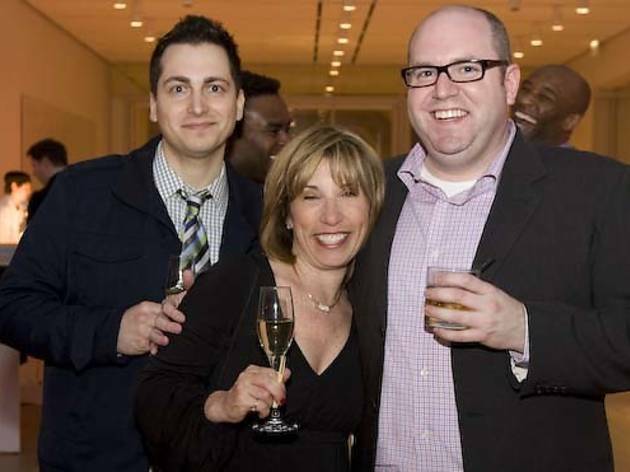 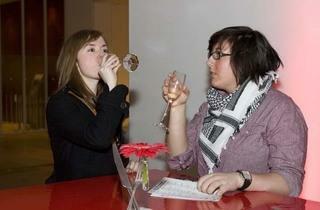 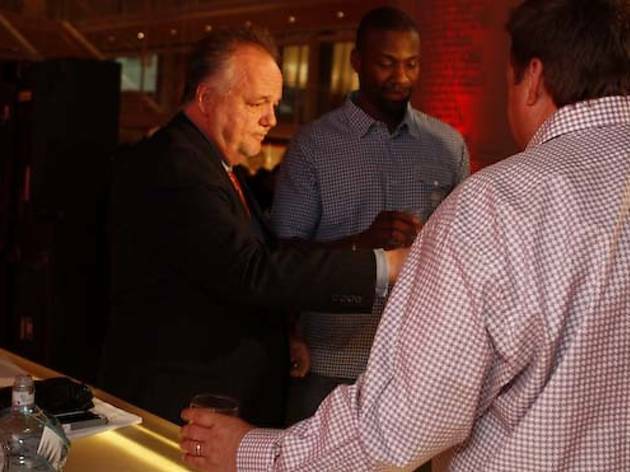 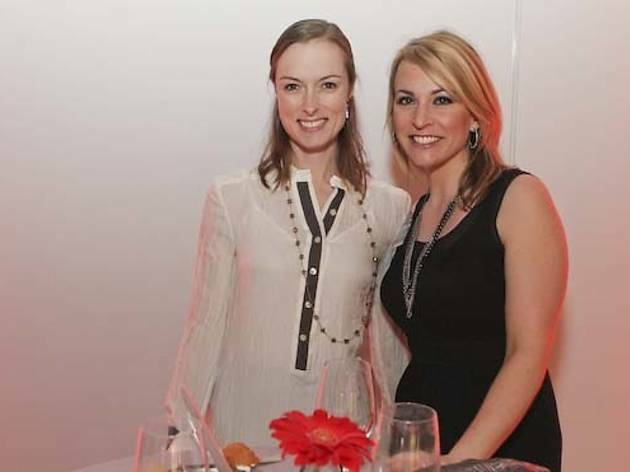 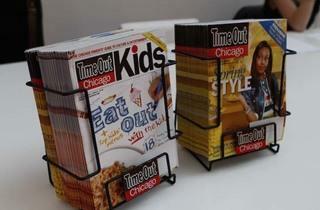 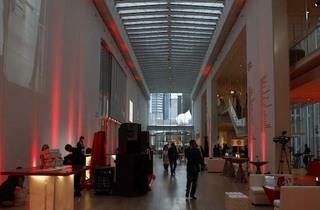 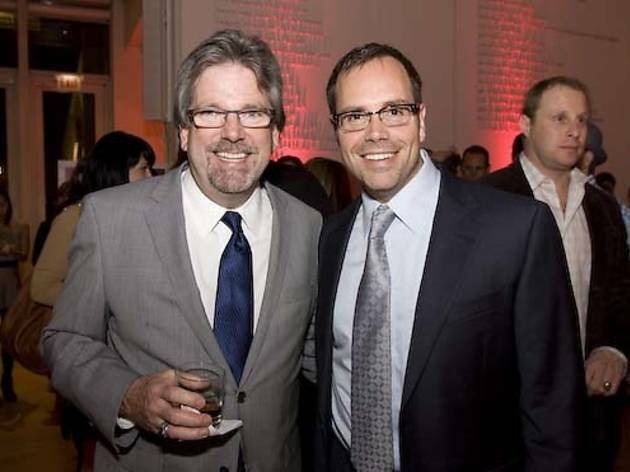 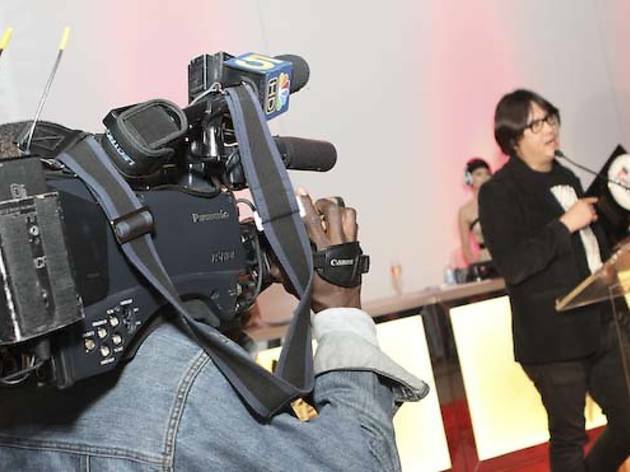 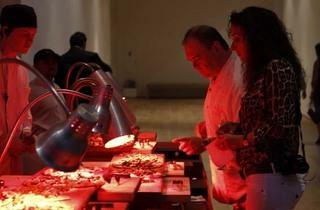 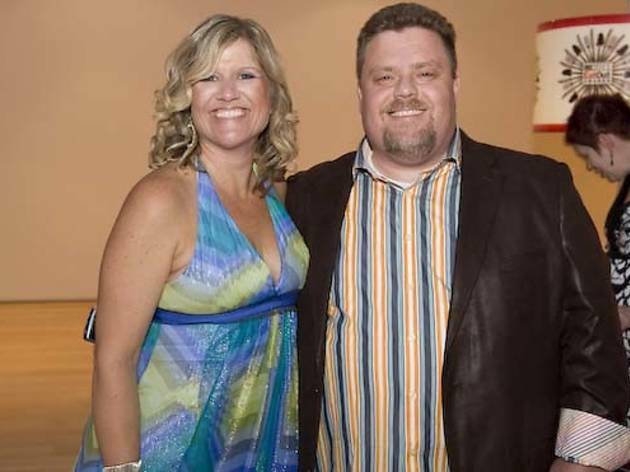 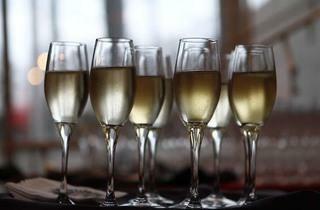 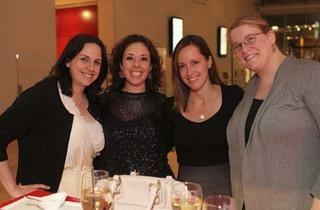 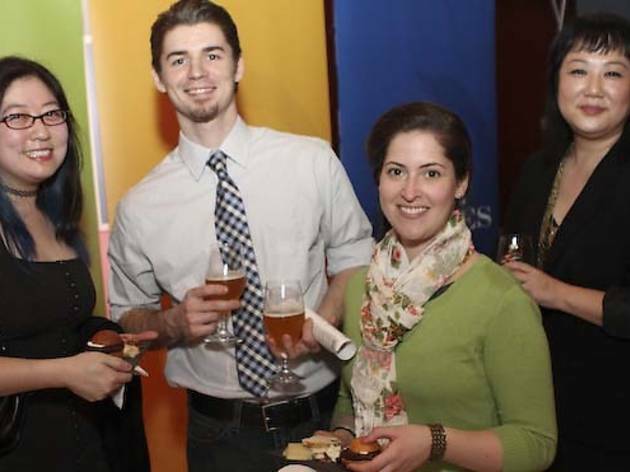 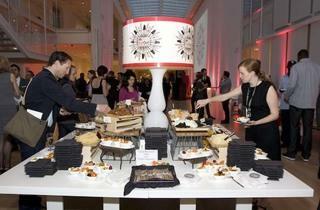 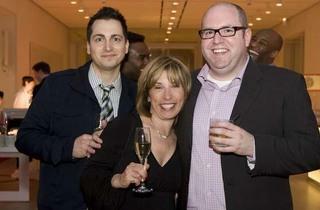 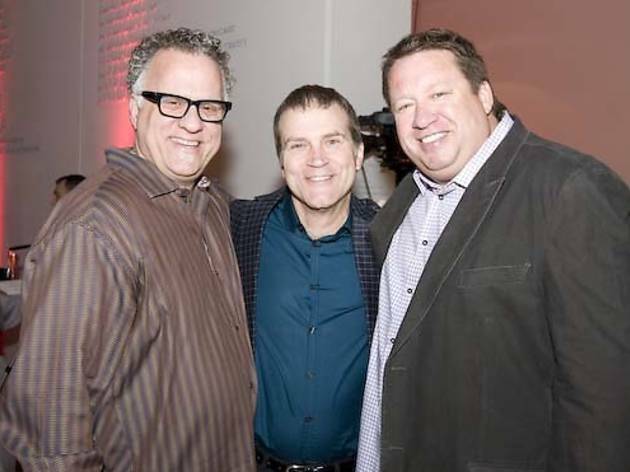 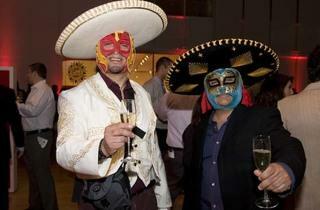 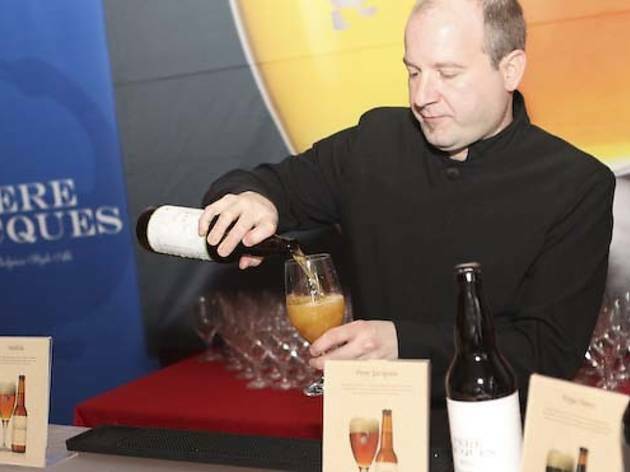 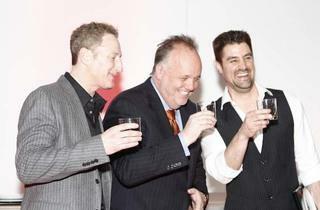 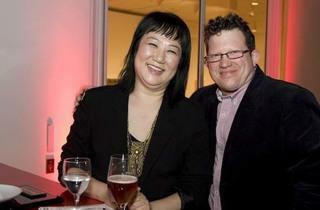 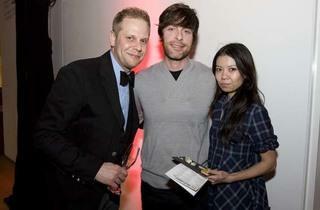 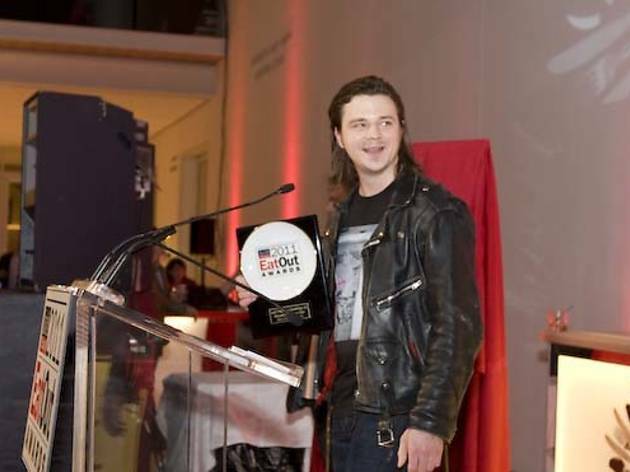 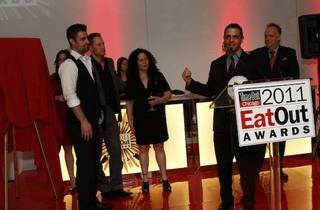 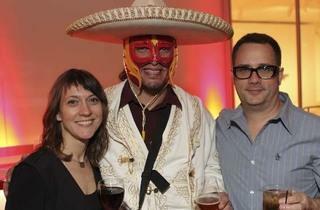 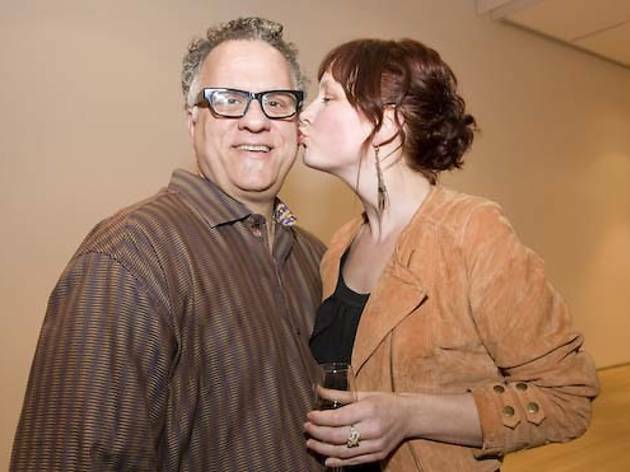 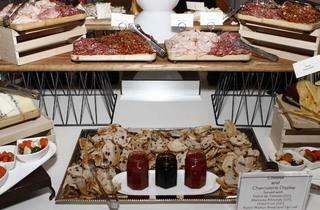 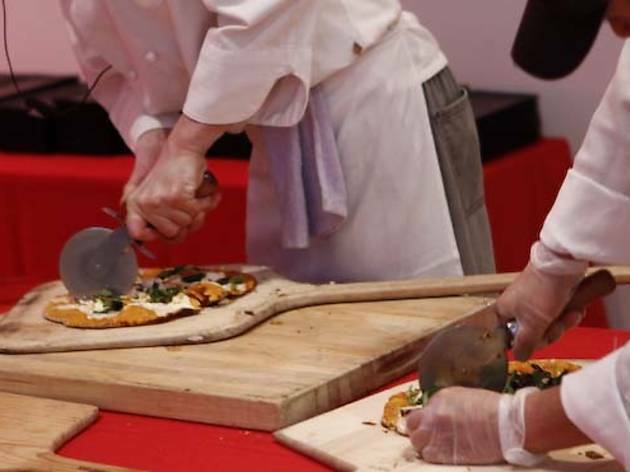 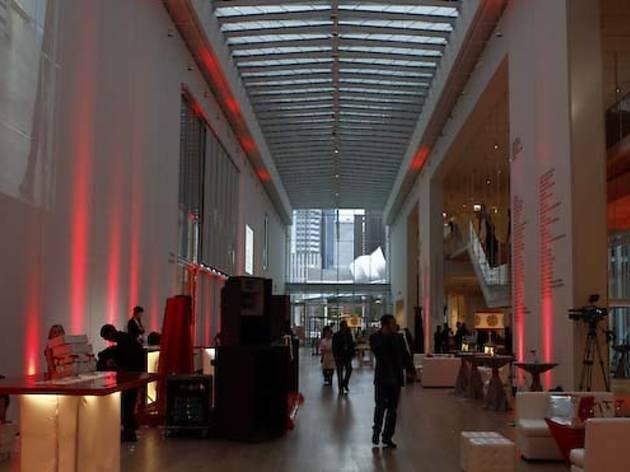 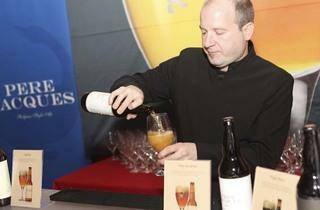 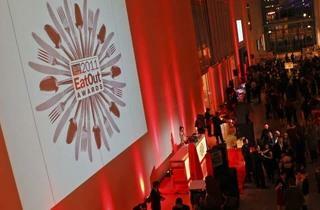 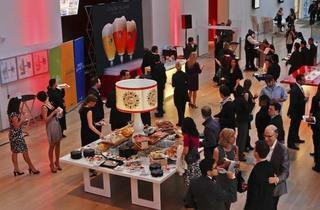 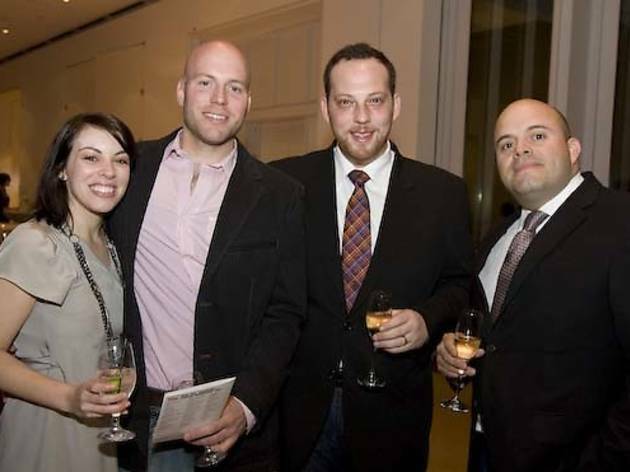 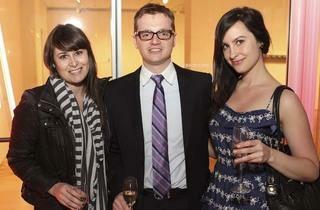 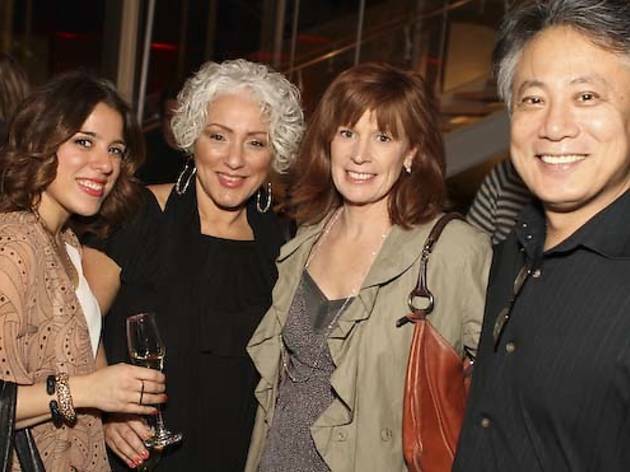 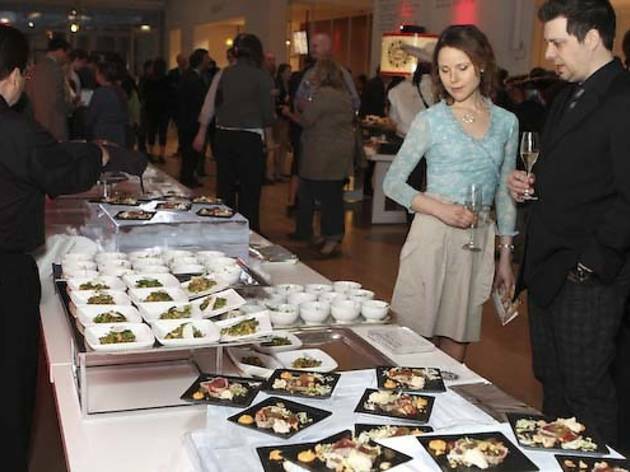 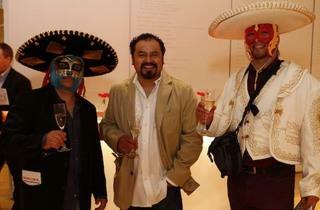 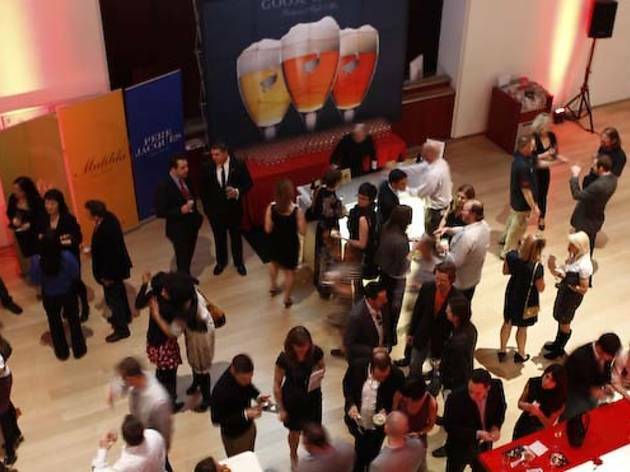 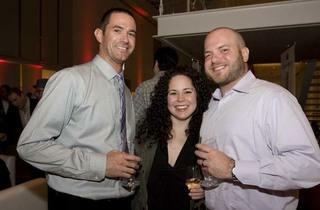 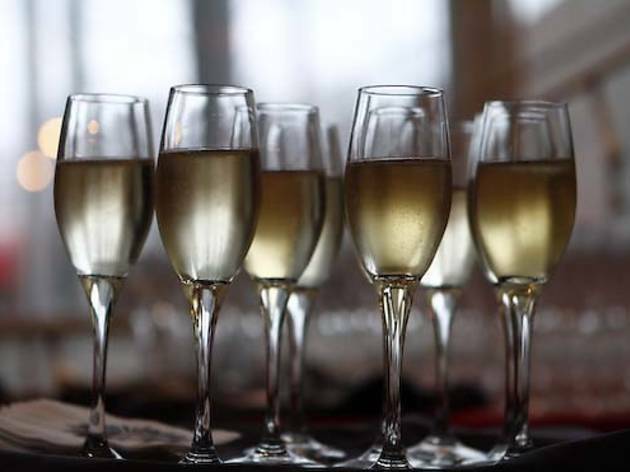 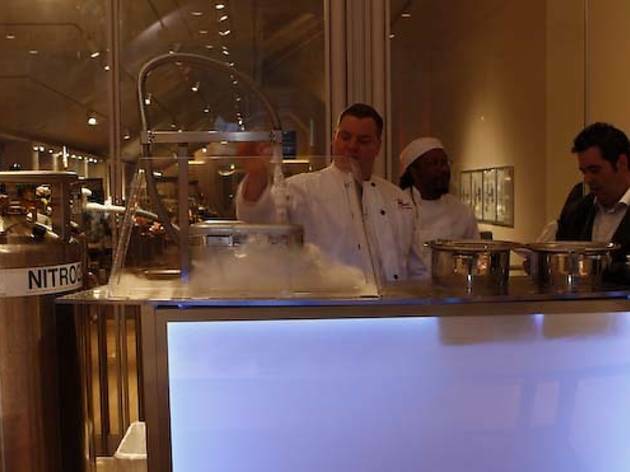 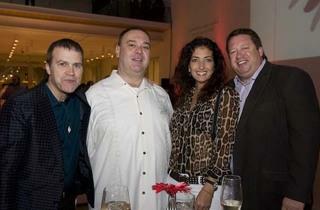 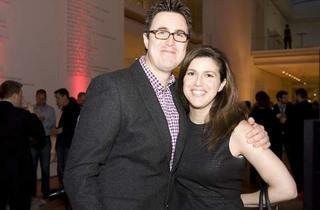 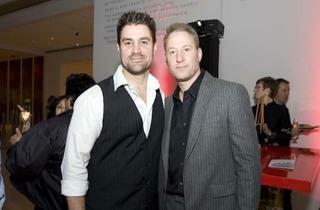 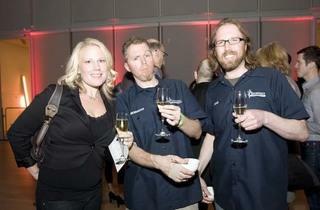 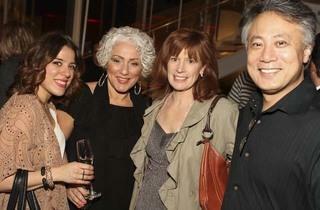 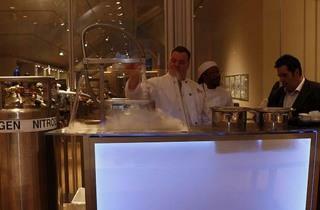 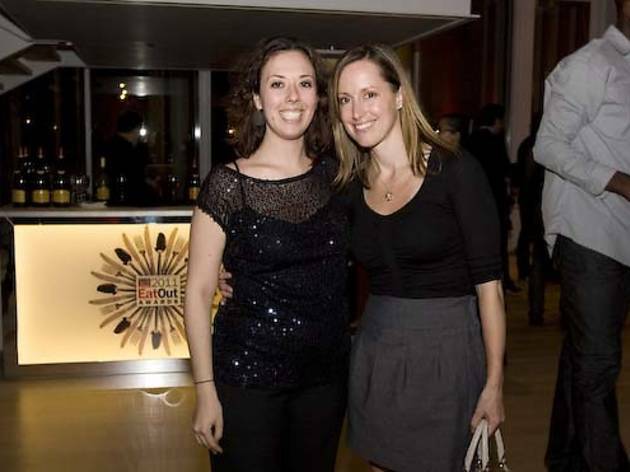 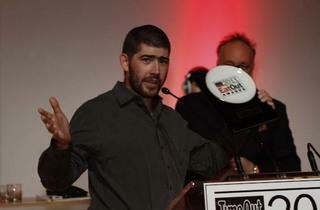 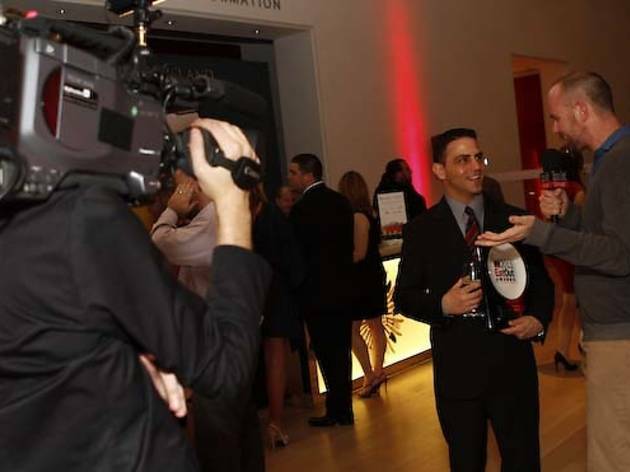 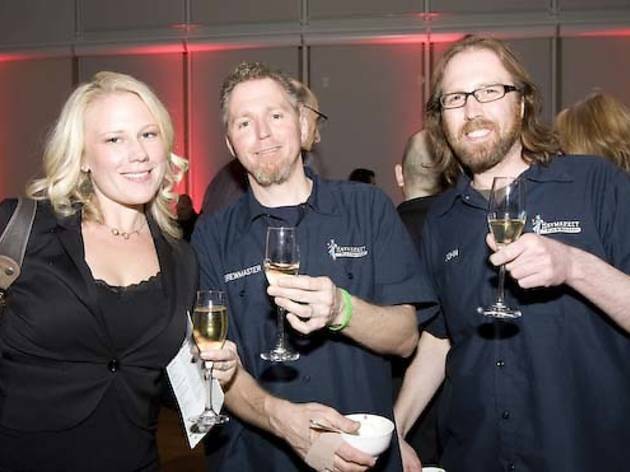 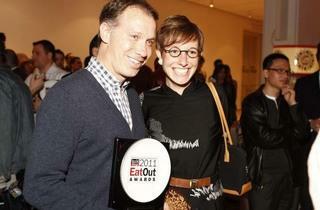 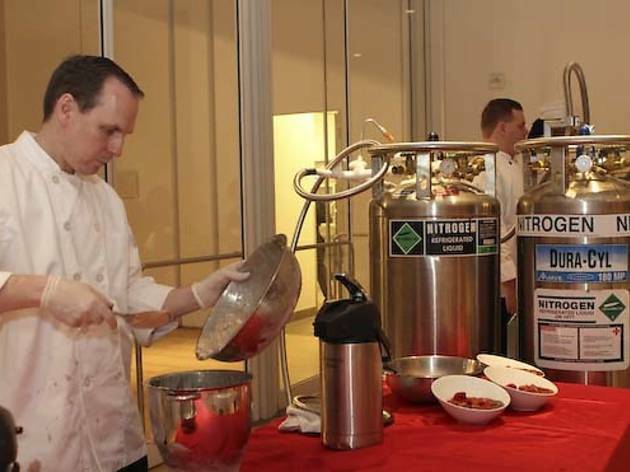 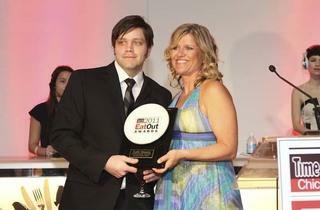 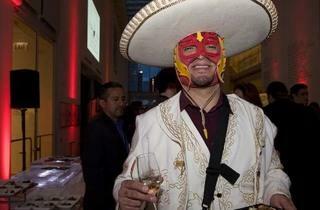 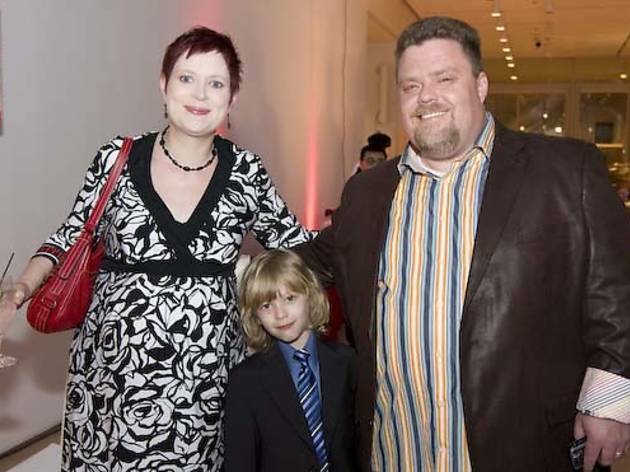 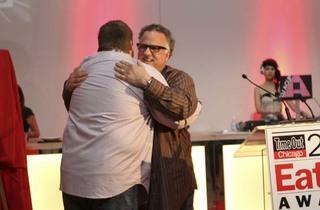 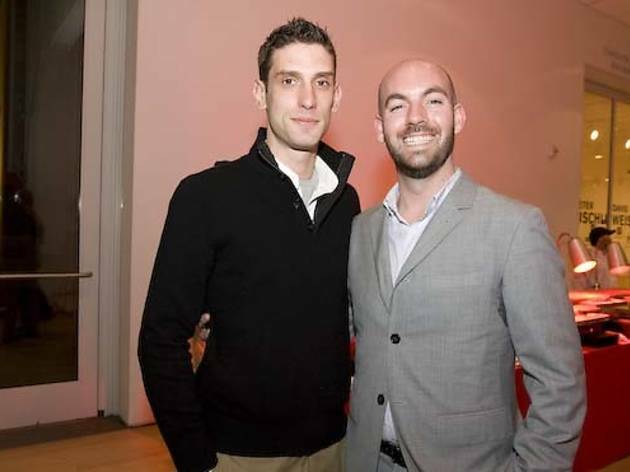 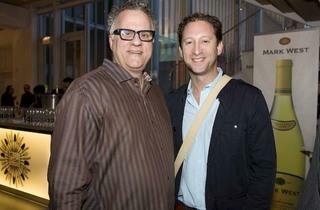 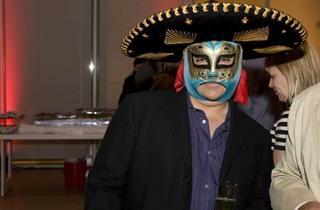 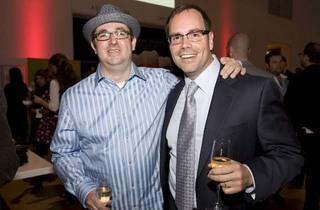 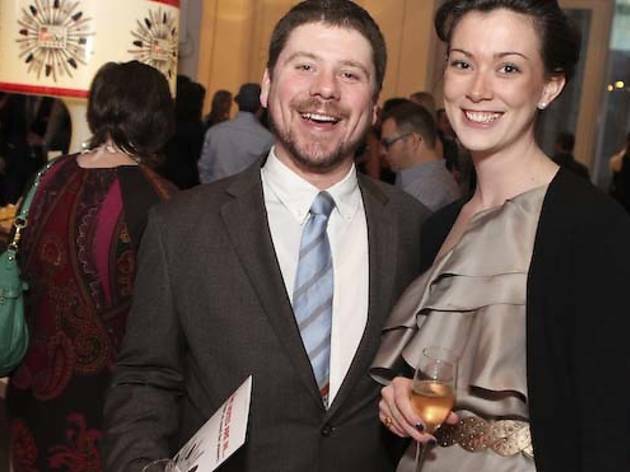 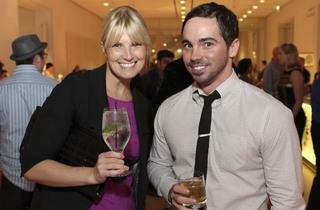 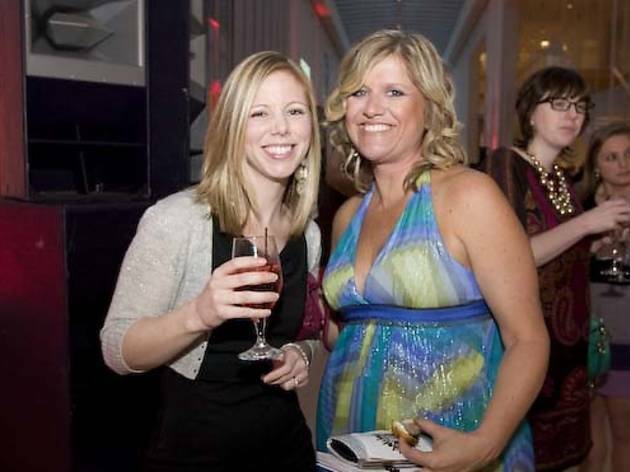 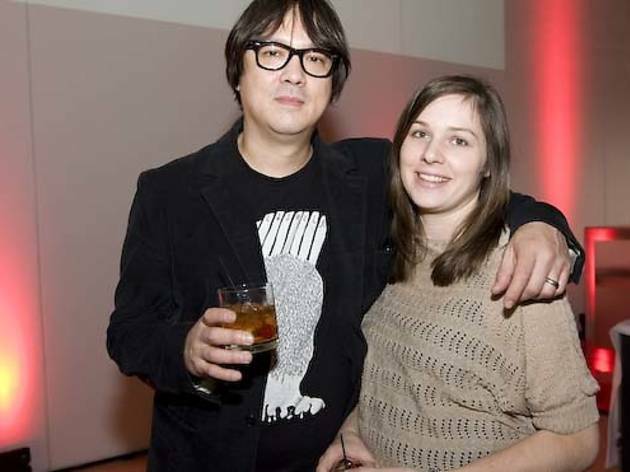 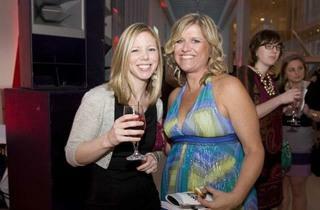 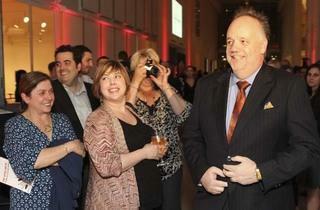 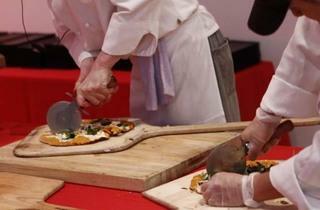 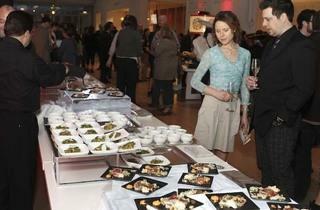 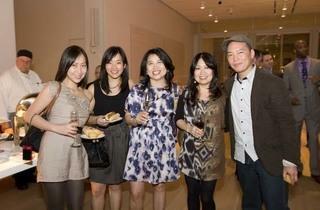 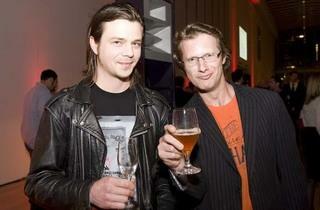 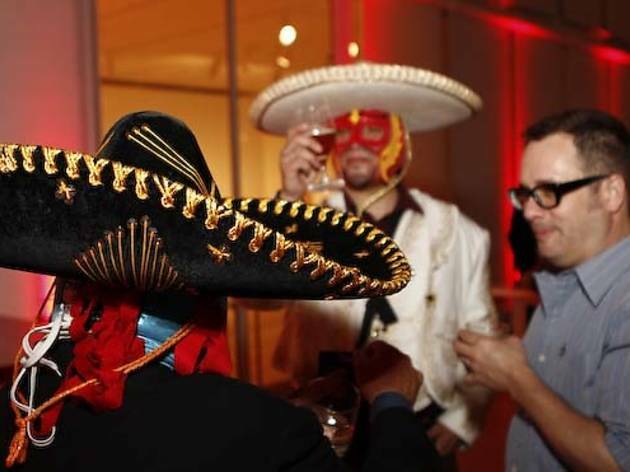 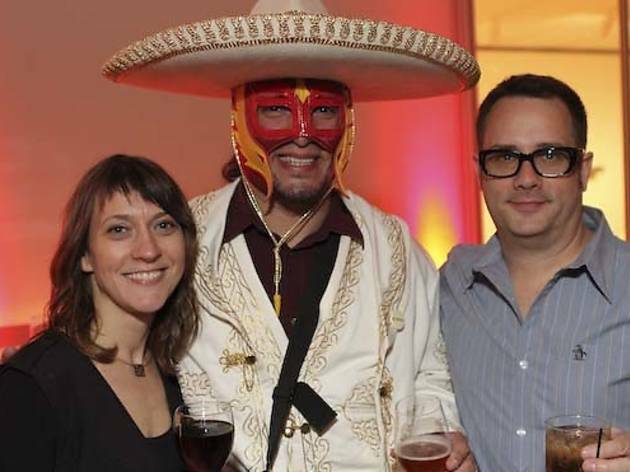 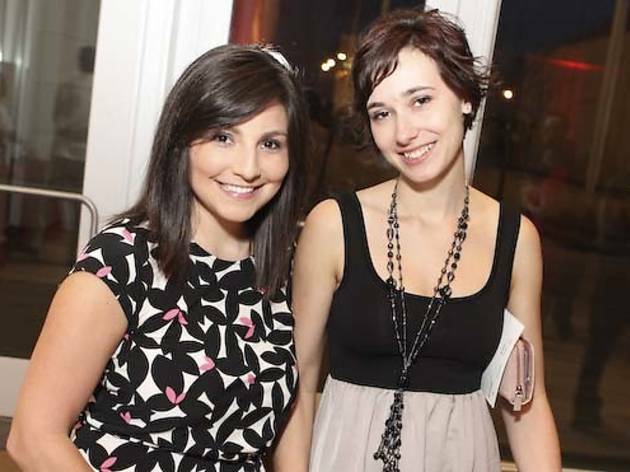 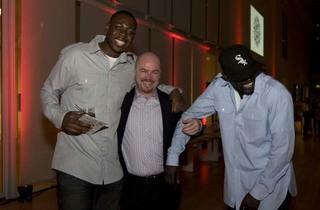 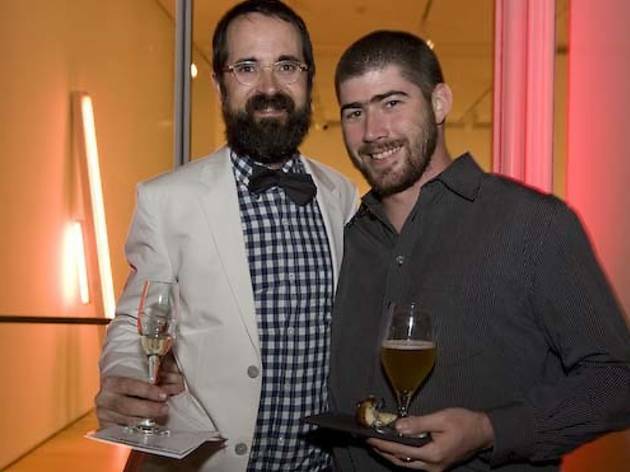 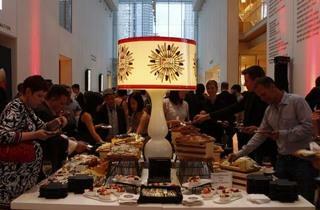 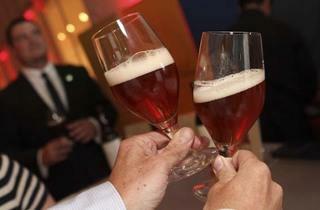 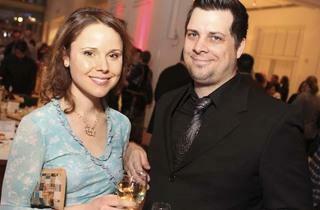 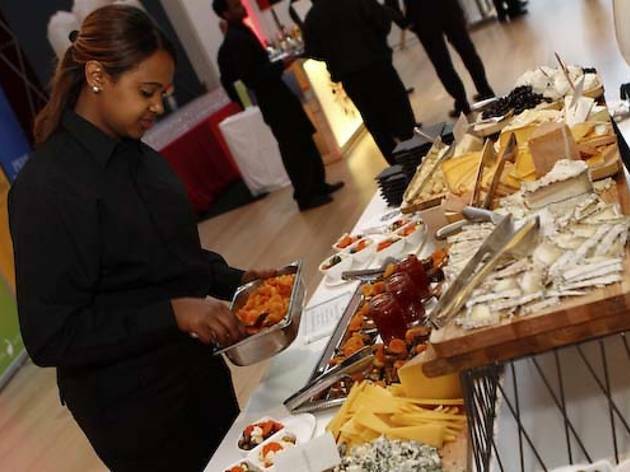 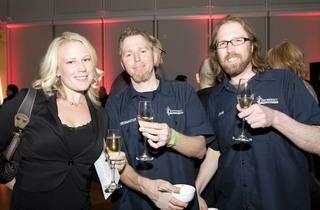 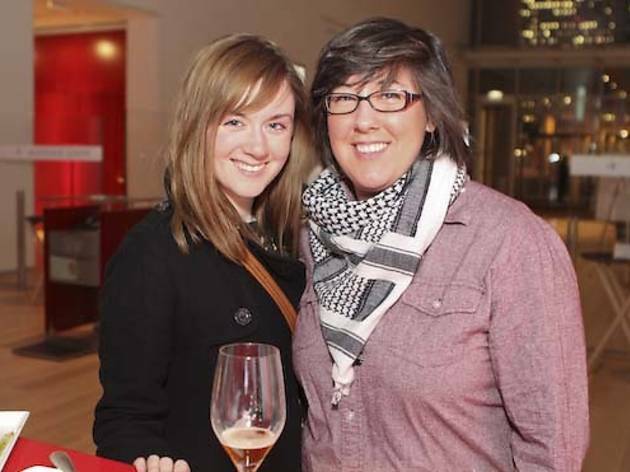 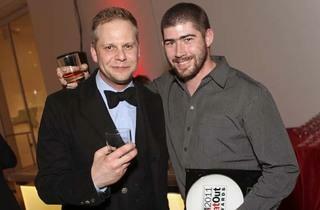 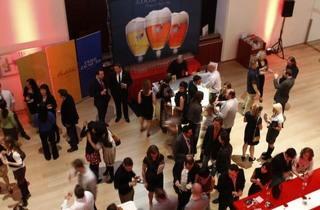 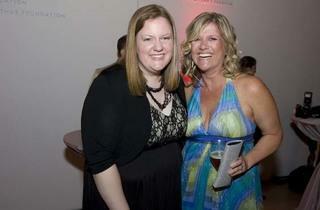 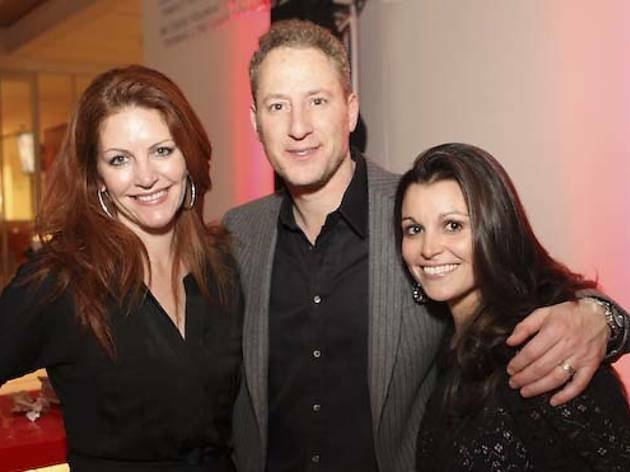 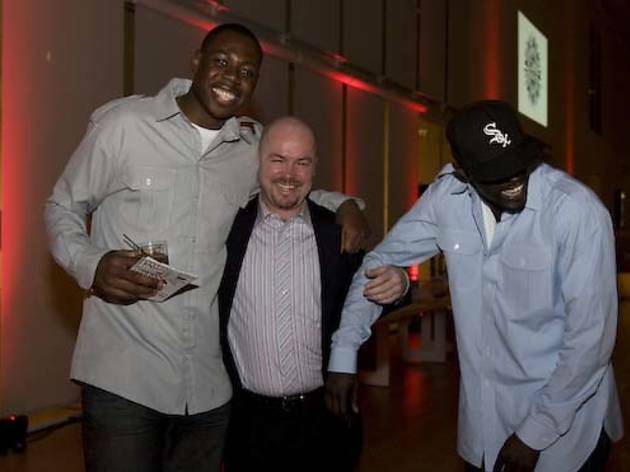 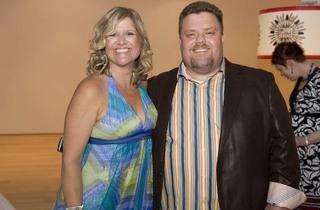 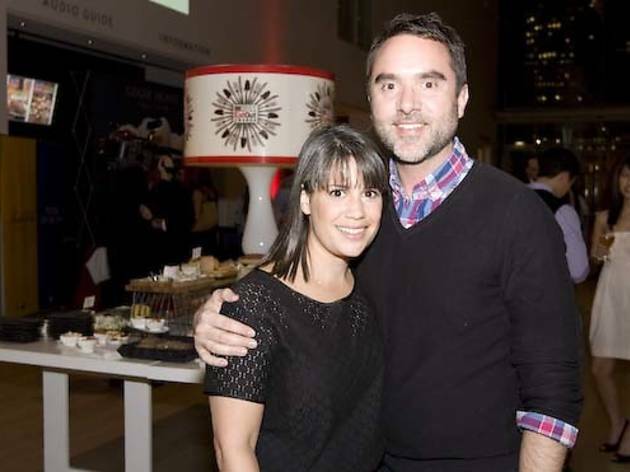 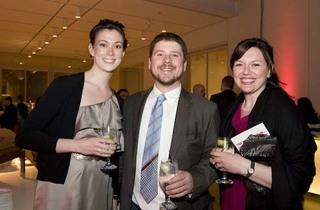 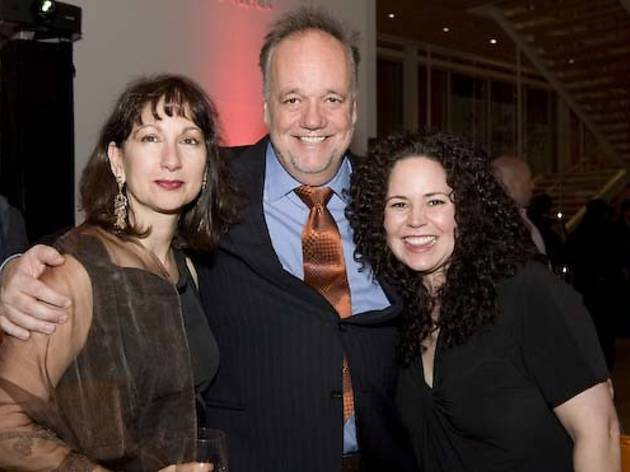 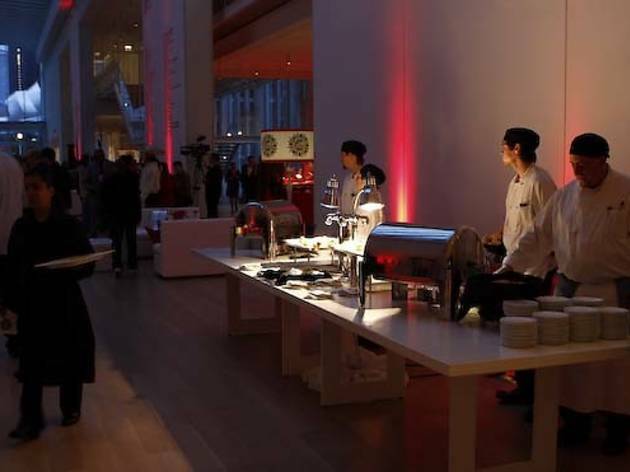 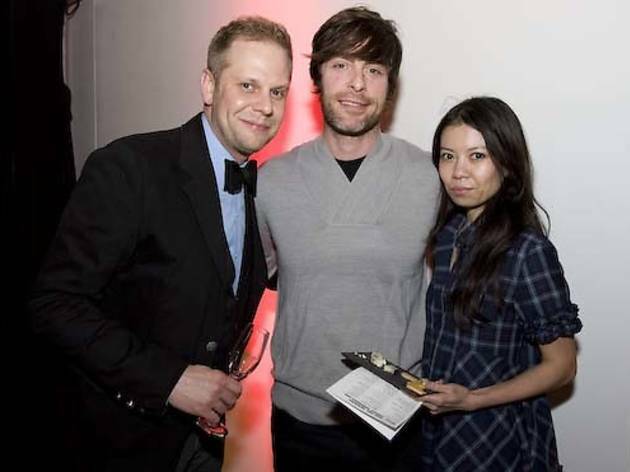 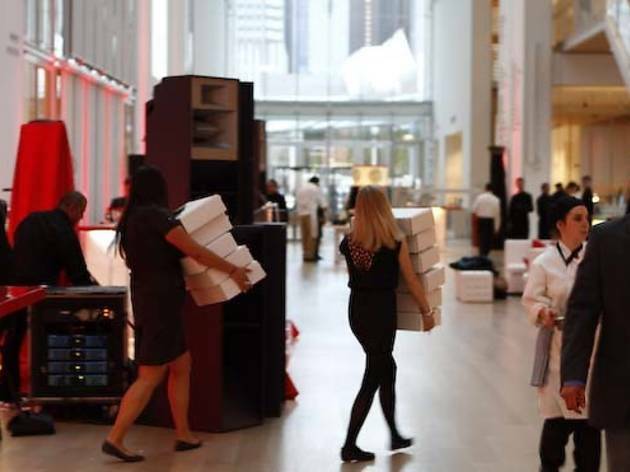 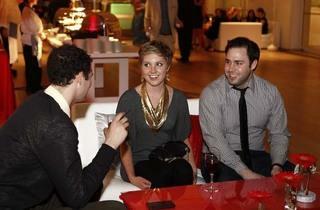 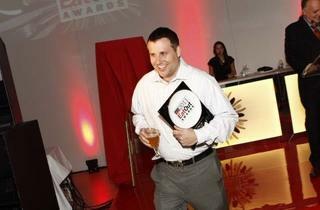 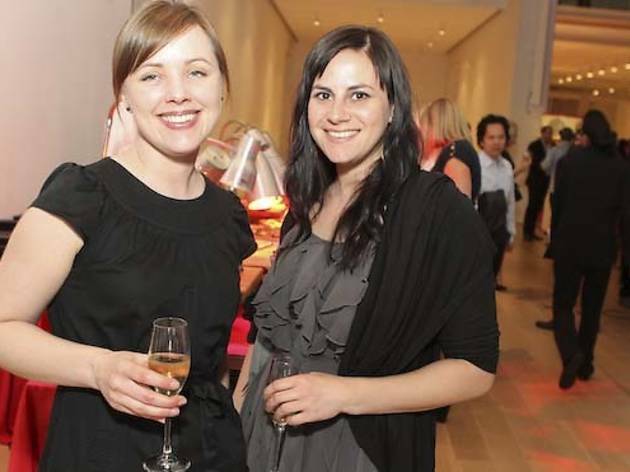 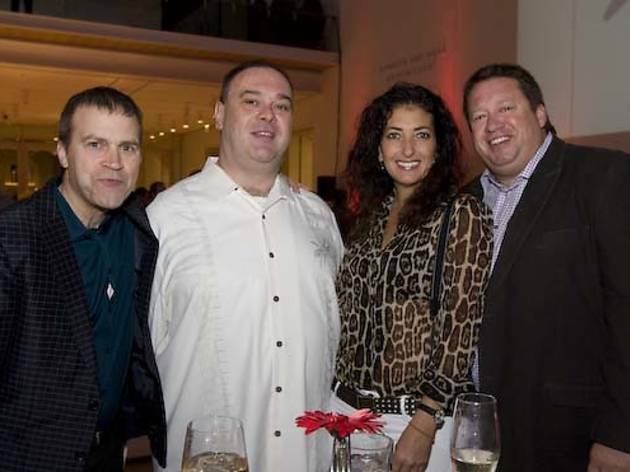 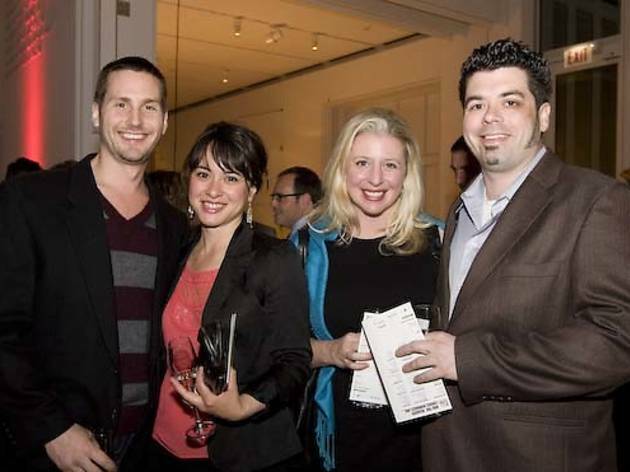 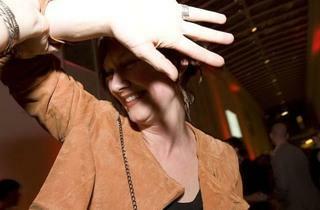 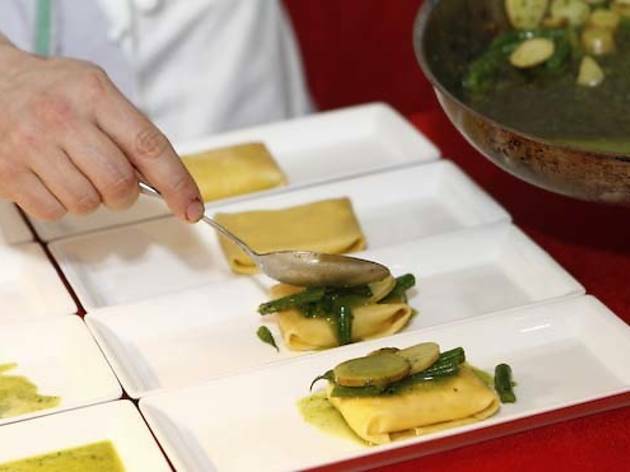 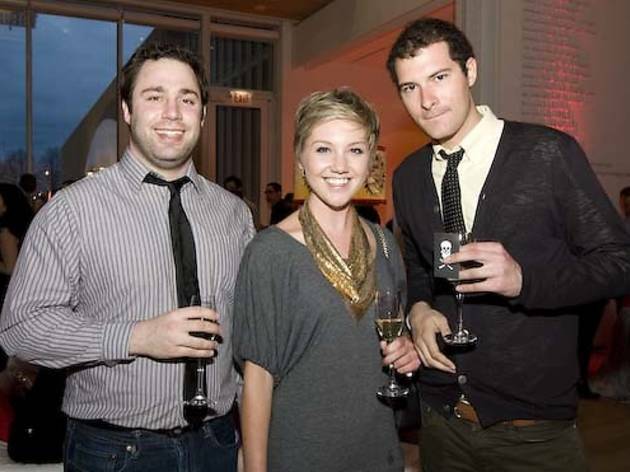 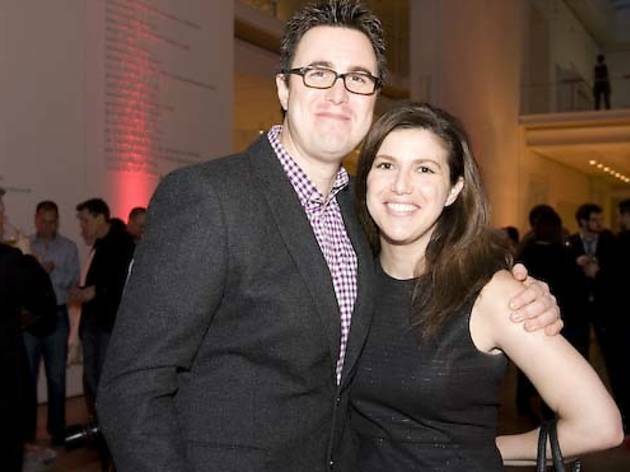 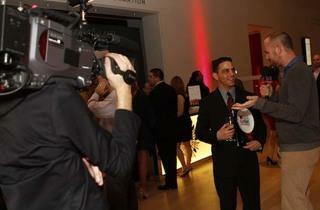 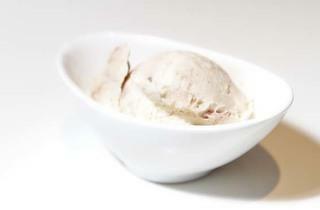 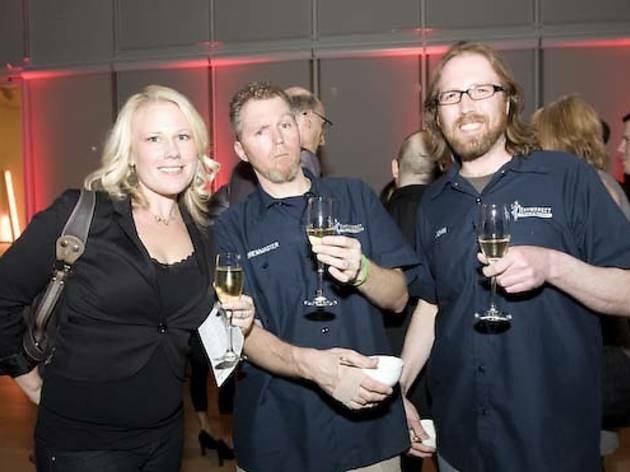 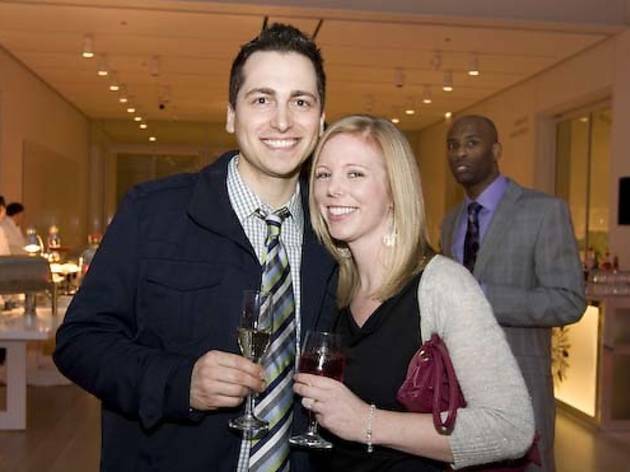 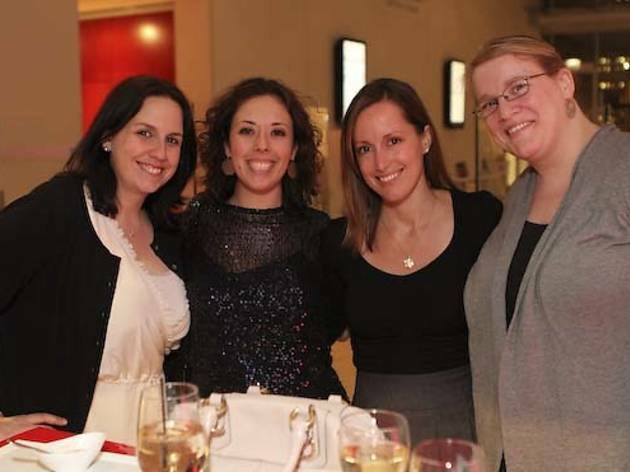 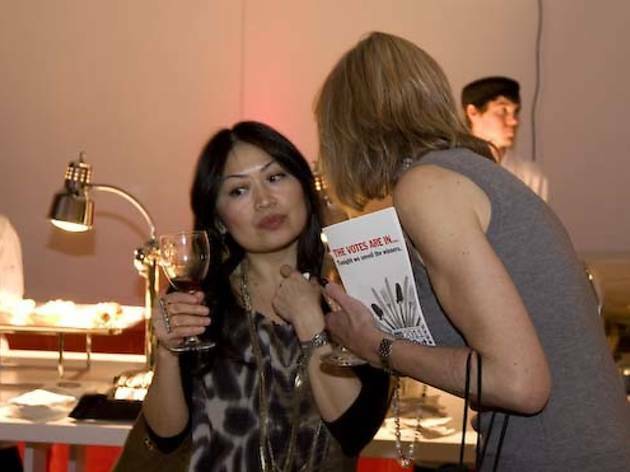 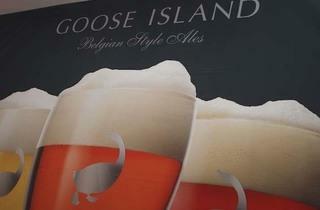 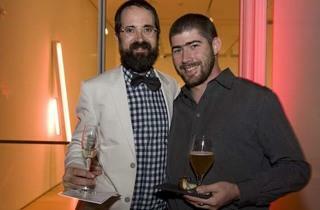 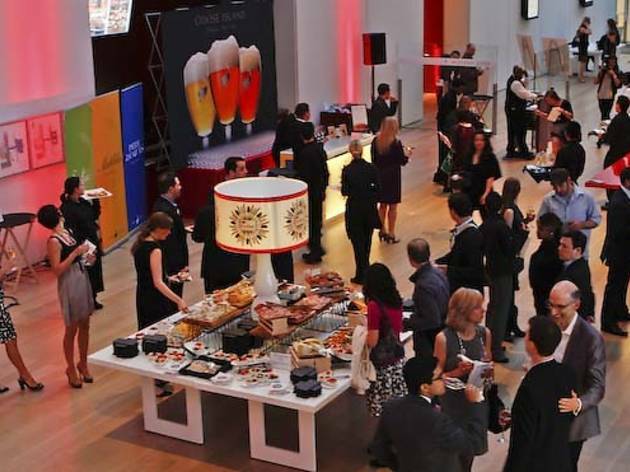 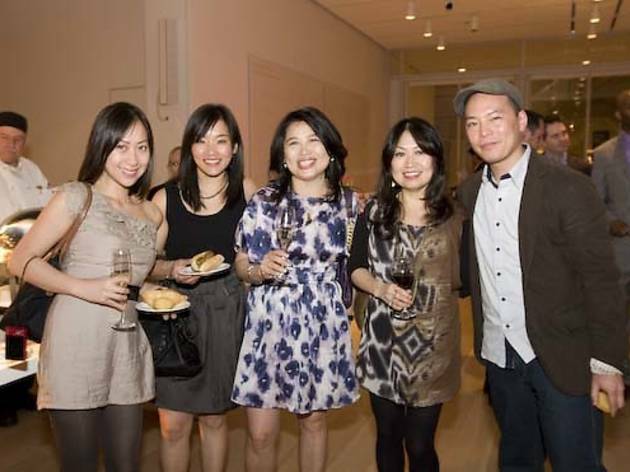 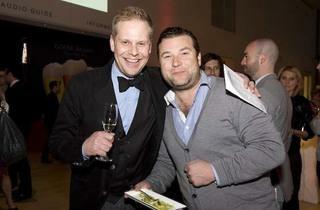 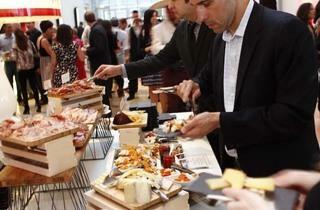 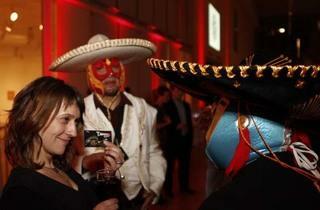 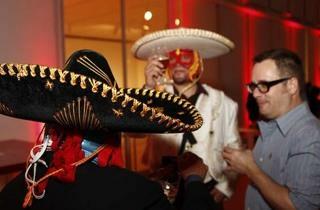 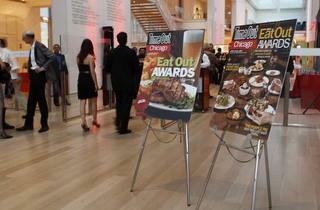 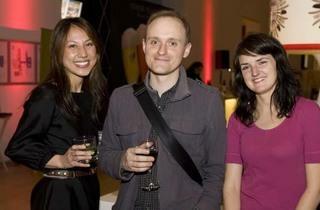 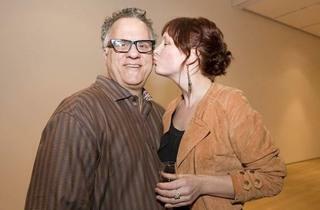 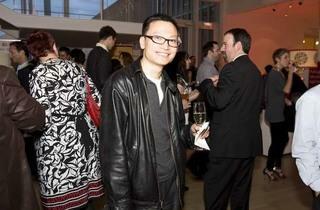 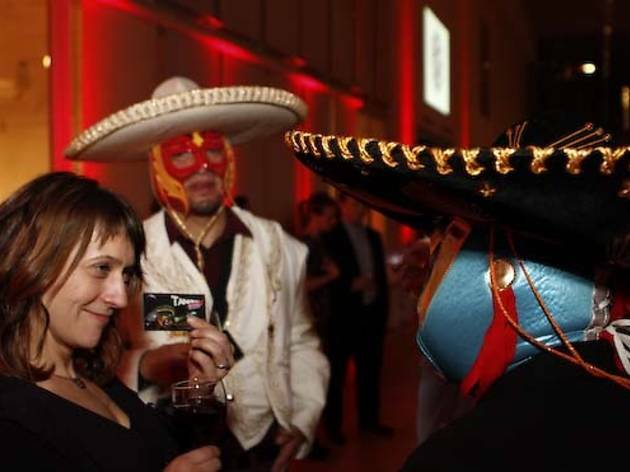 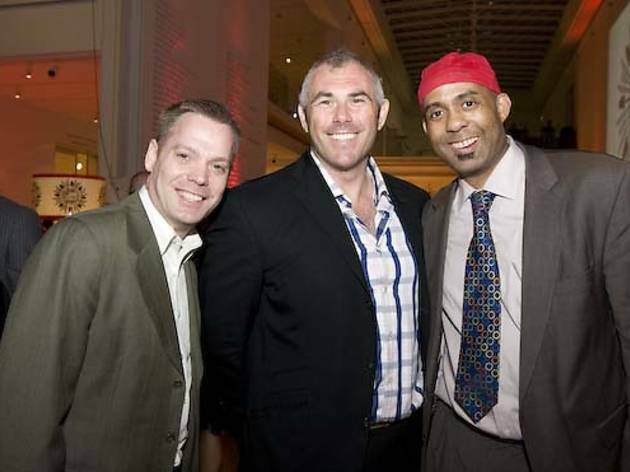 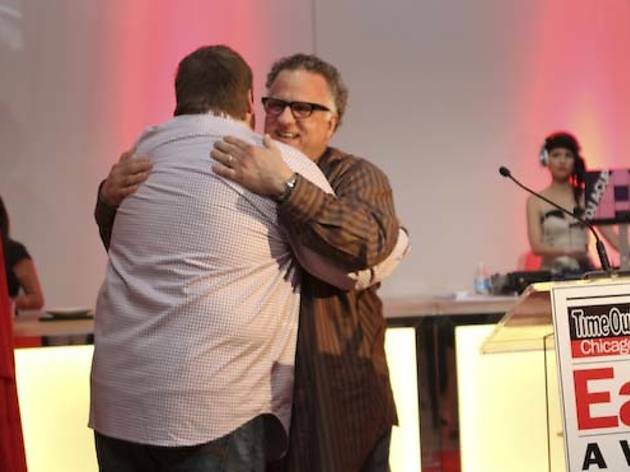 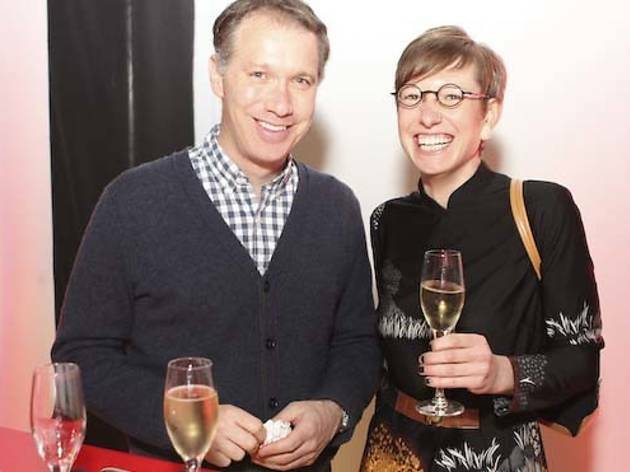 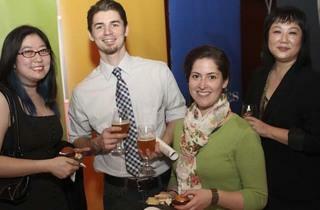 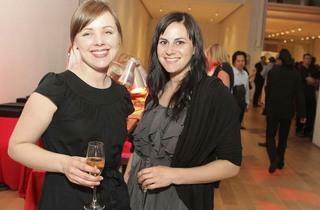 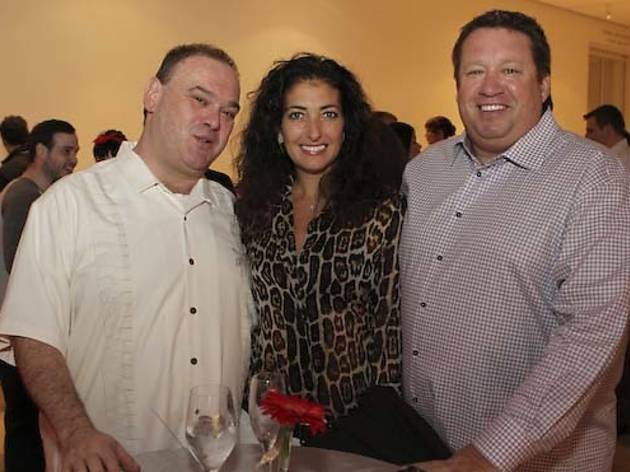 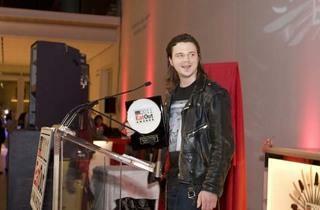 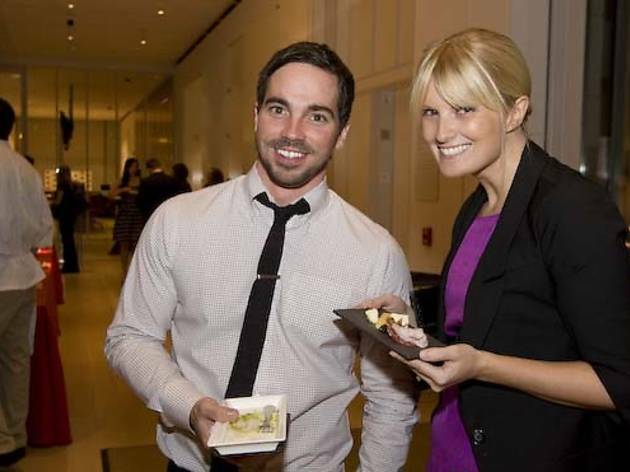 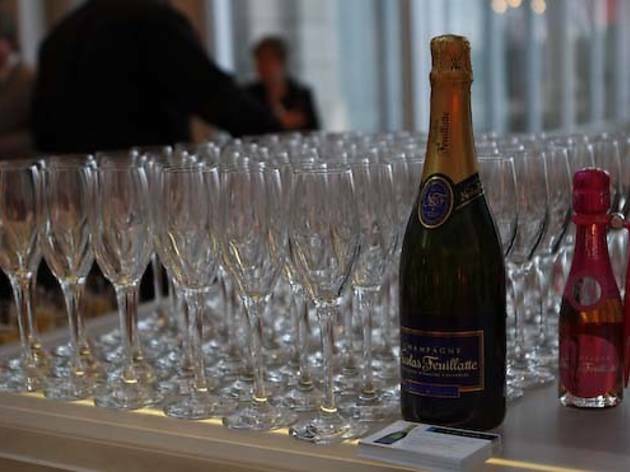 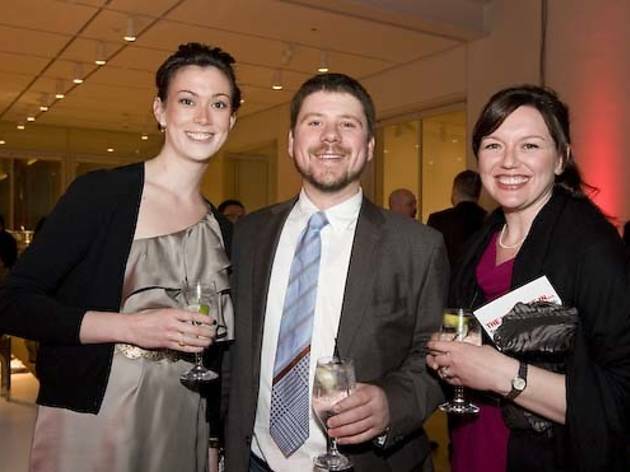 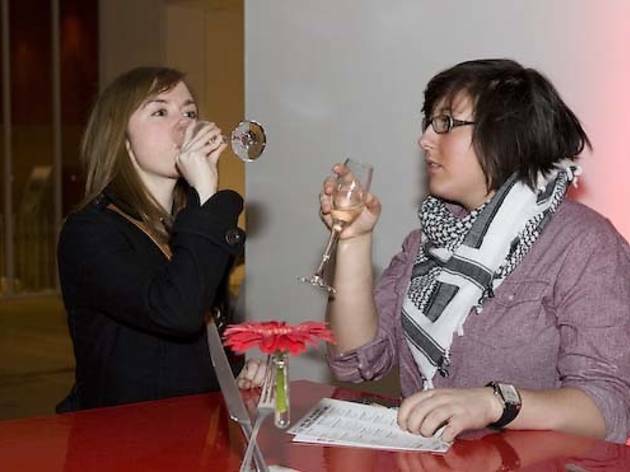 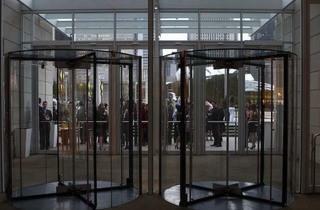 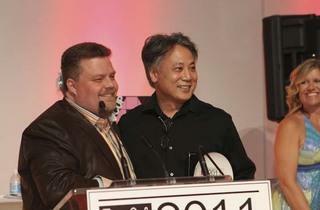 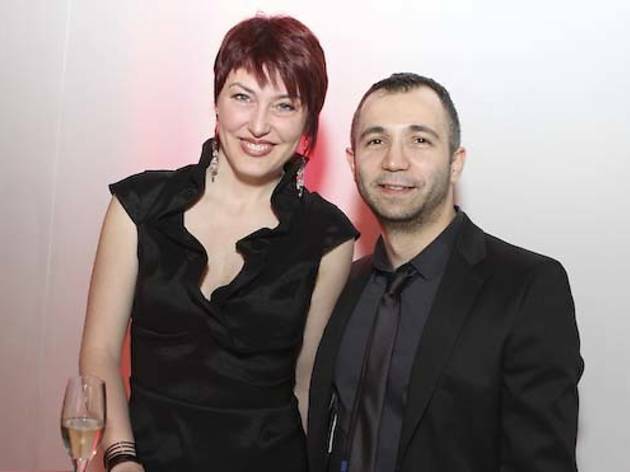 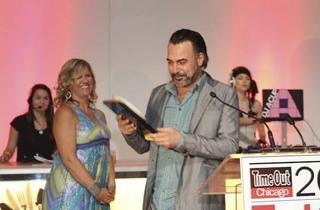 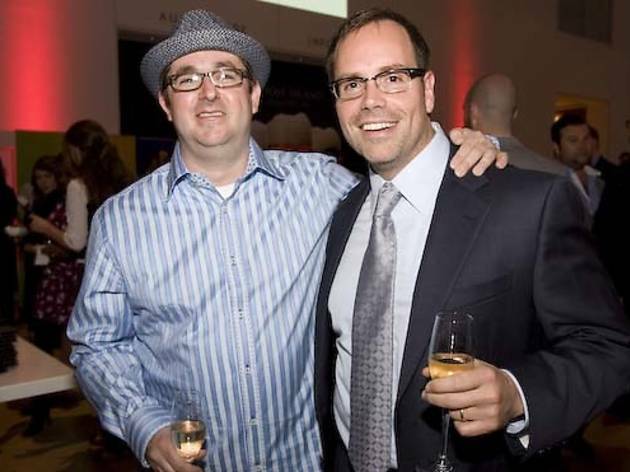 Photos by Jeff Catt and Erica Gannett of the 2011 Eat Out Awards event at the Modern Wing. 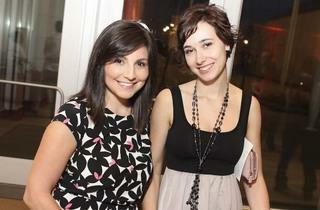 It was a night a to remember, for sure. 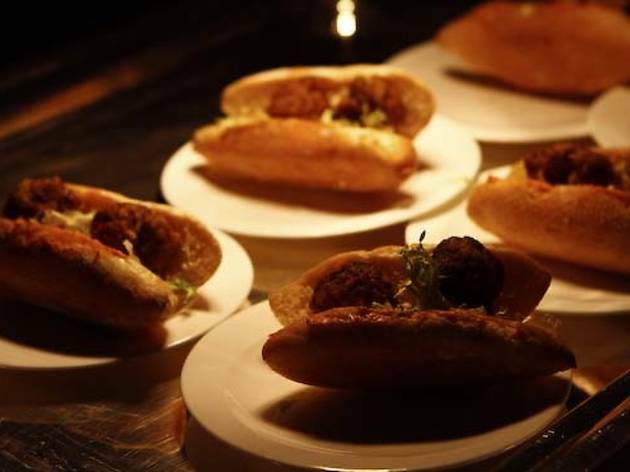 But sometimes, in the fog of a night of drinks and socializing, we forget the important things such as, What was the food like? 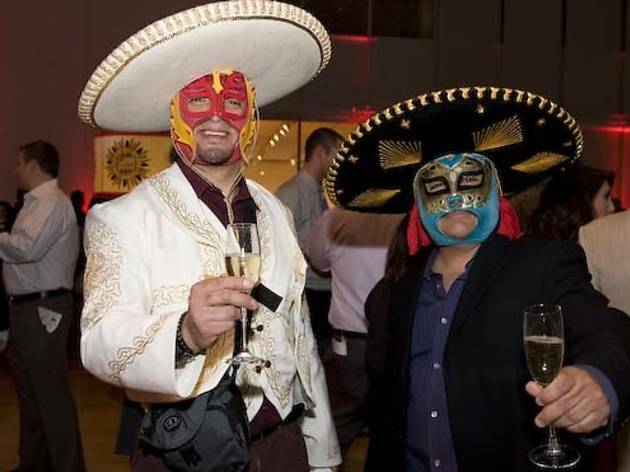 What was everyone wearing? 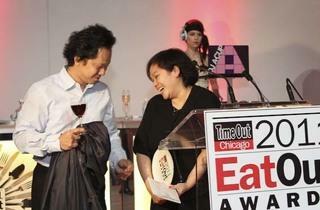 Did that chef look wasted? 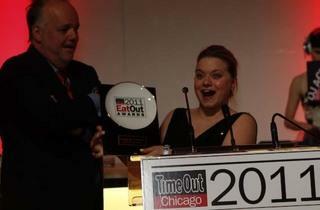 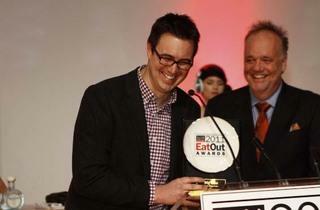 And what does an Eat Out Award look like, anyway? 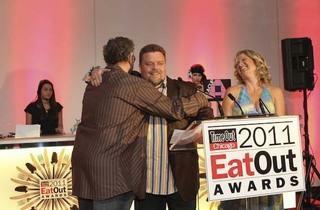 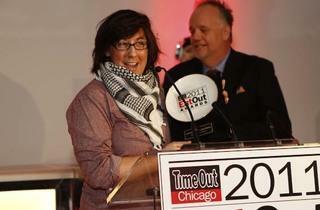 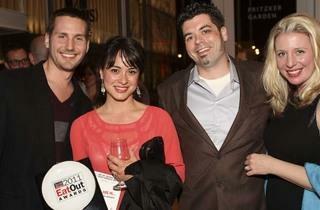 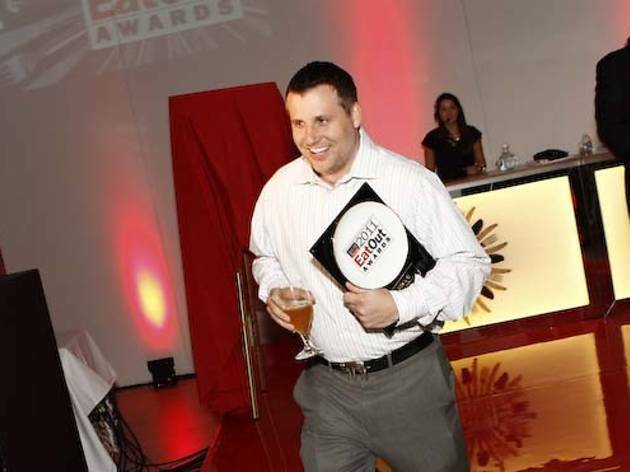 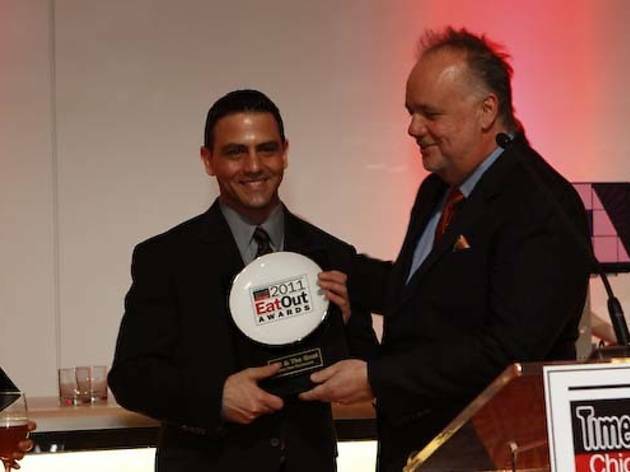 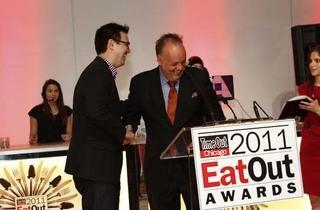 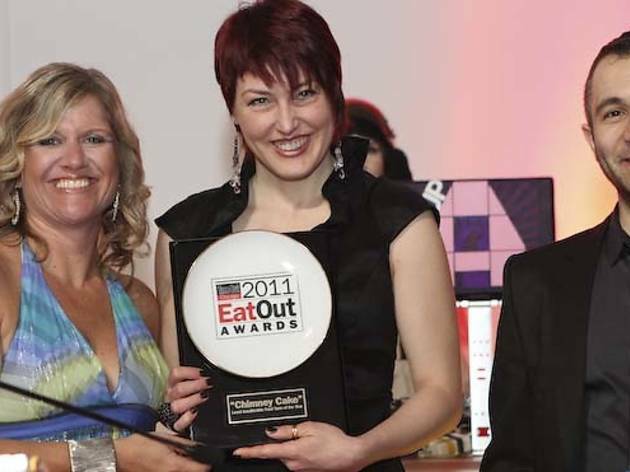 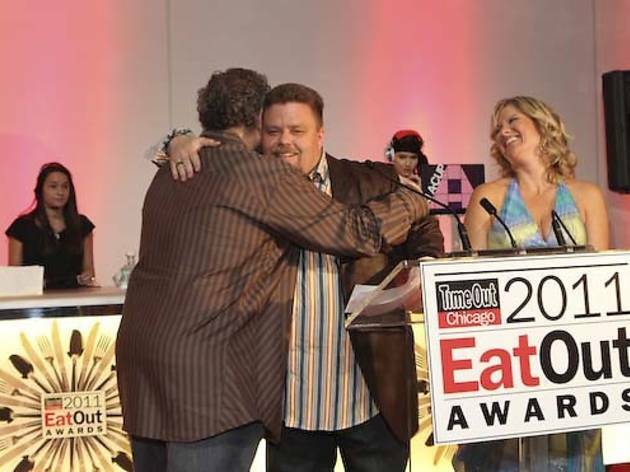 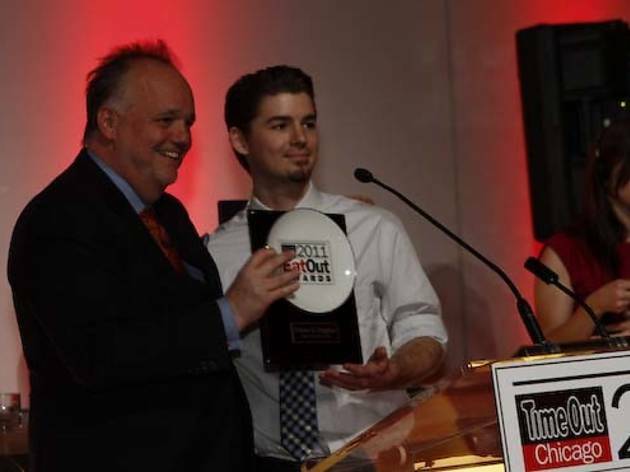 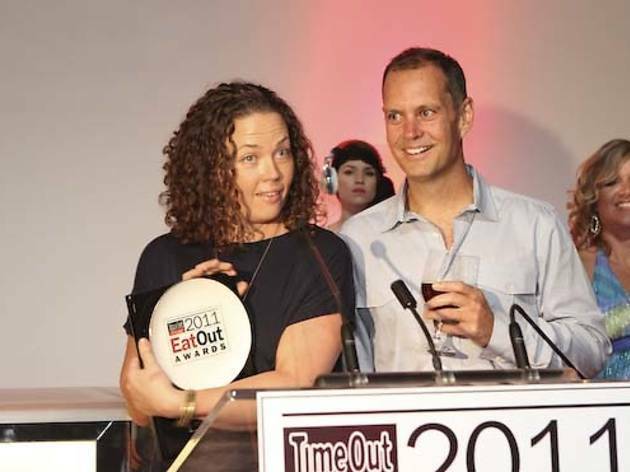 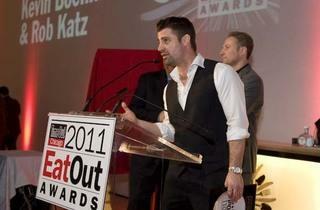 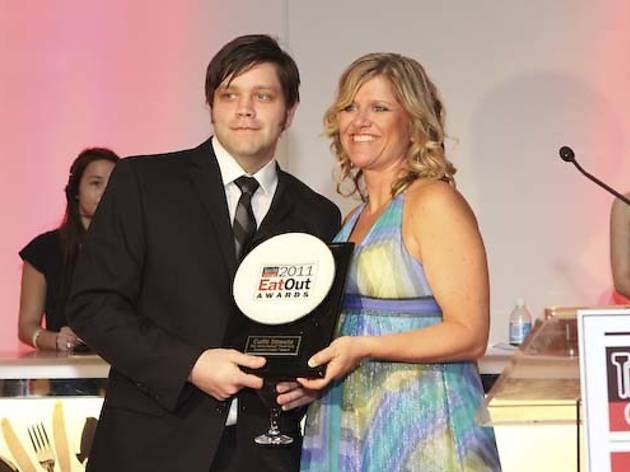 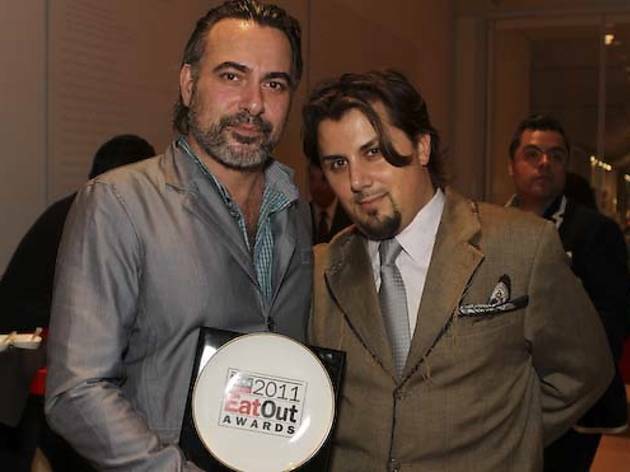 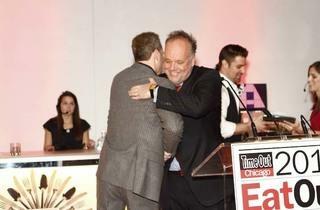 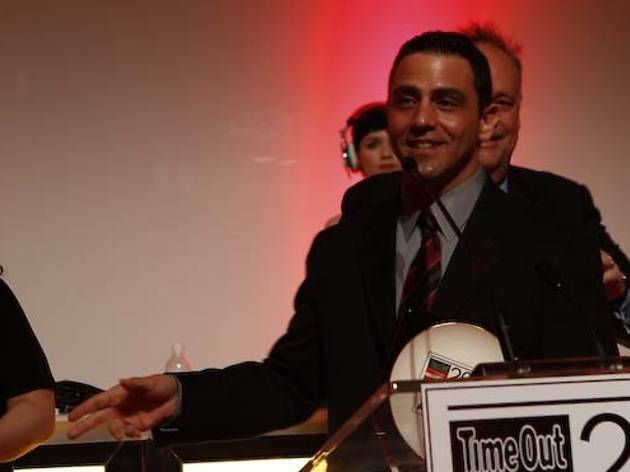 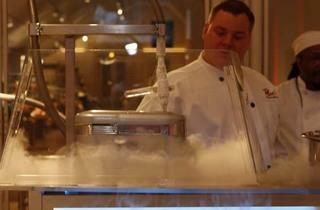 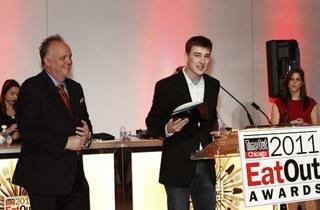 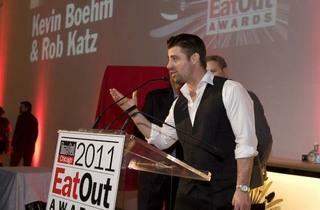 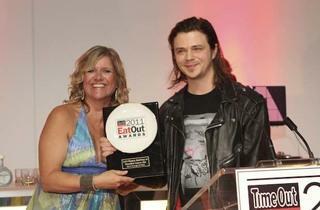 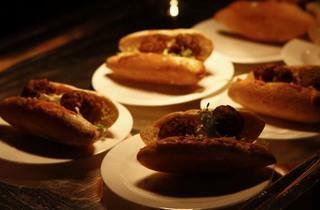 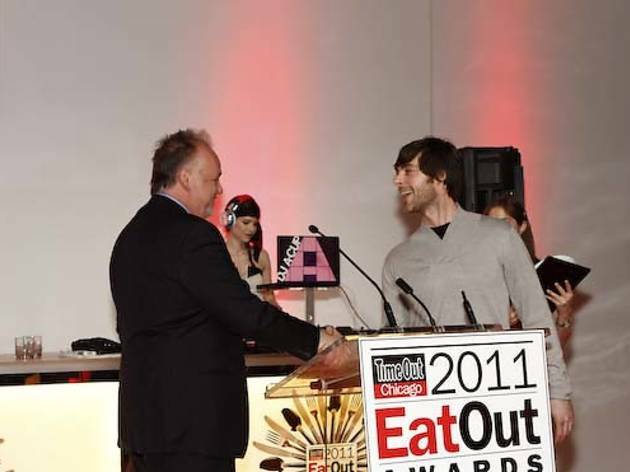 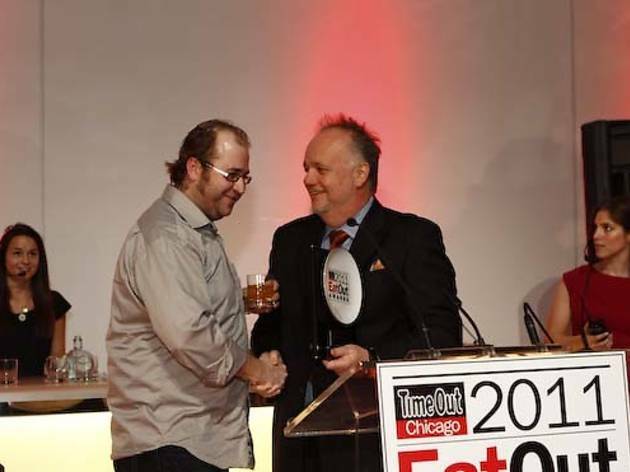 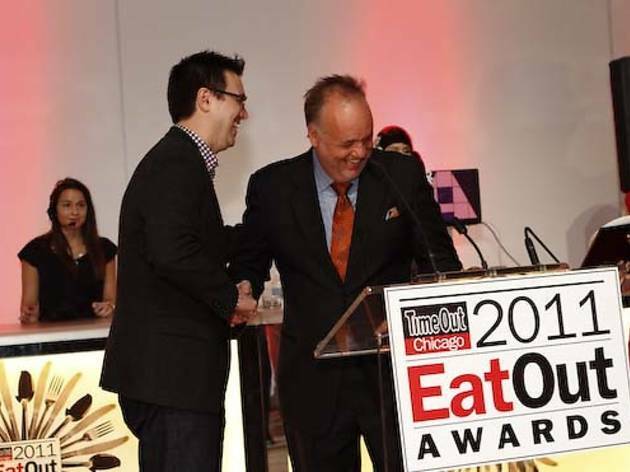 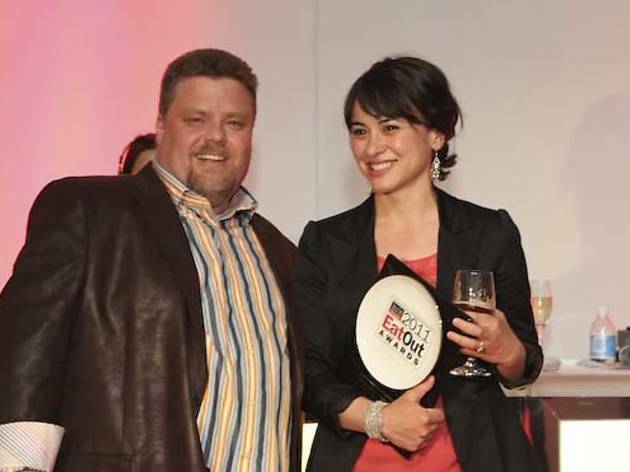 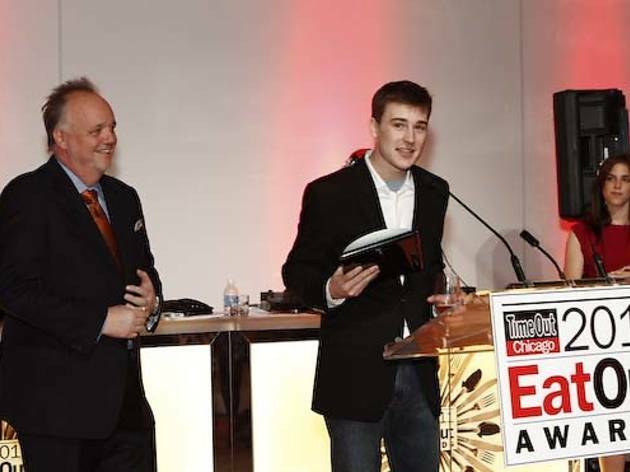 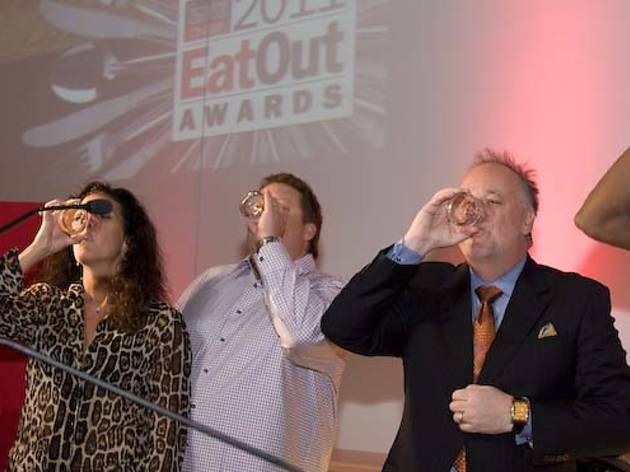 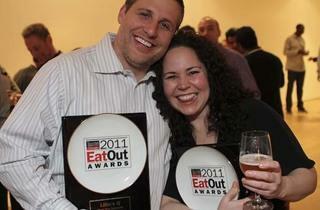 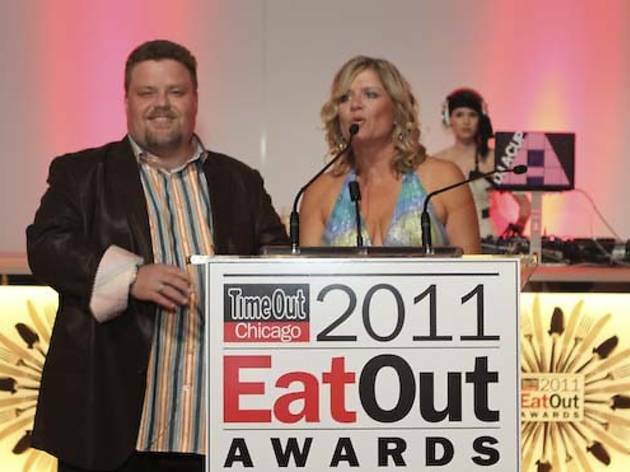 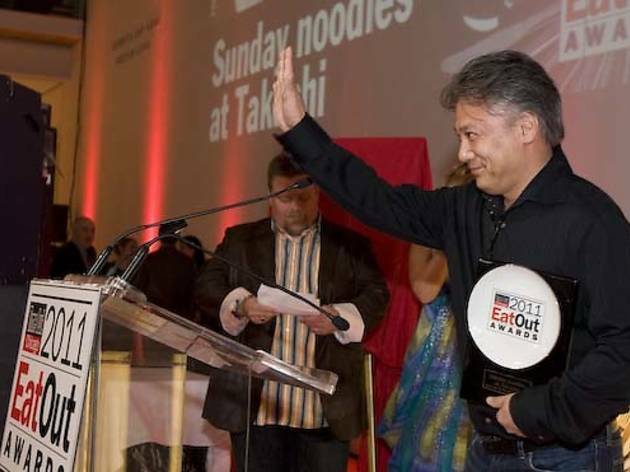 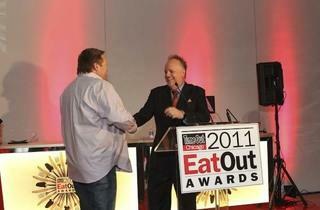 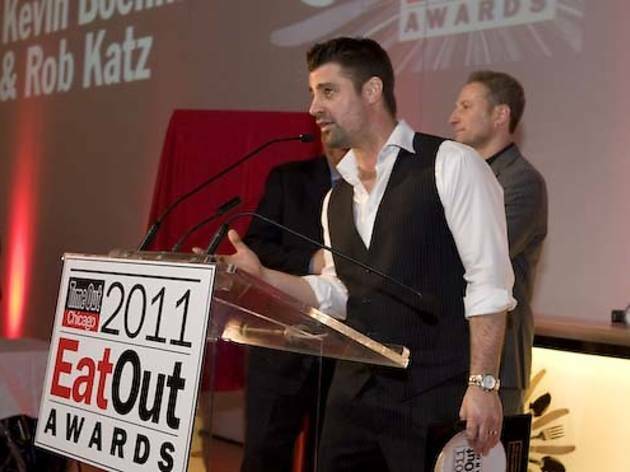 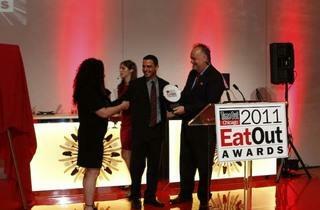 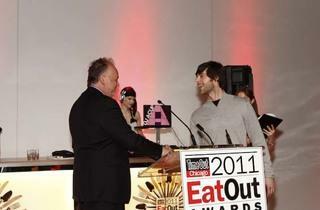 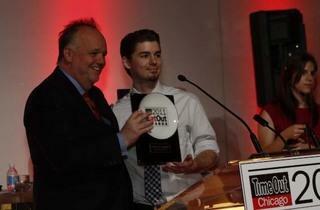 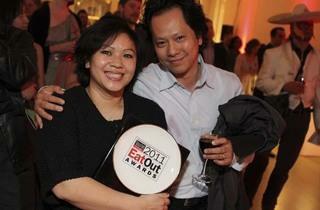 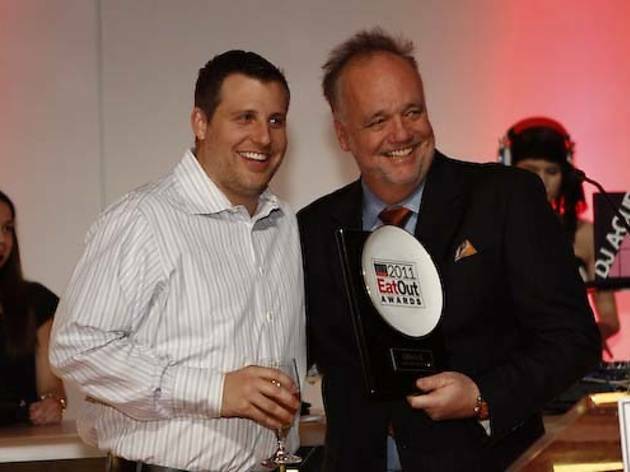 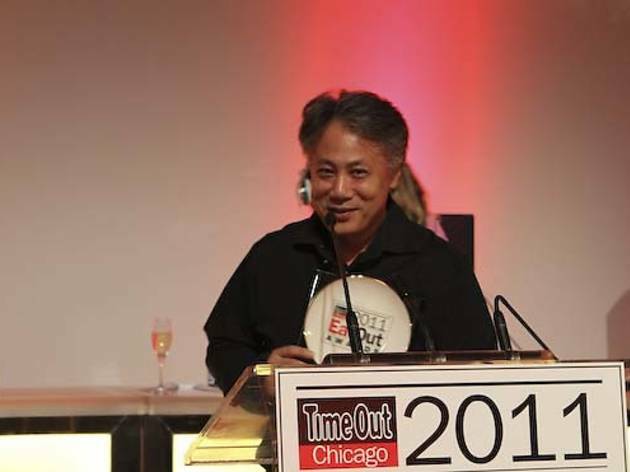 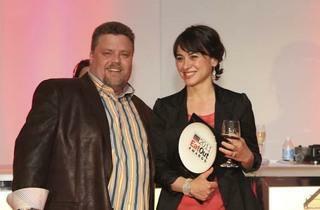 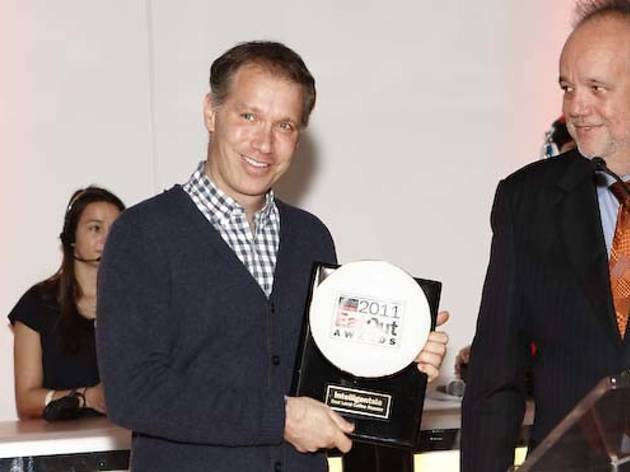 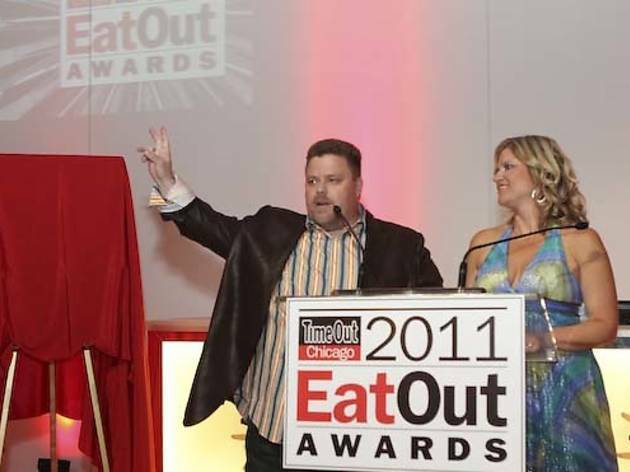 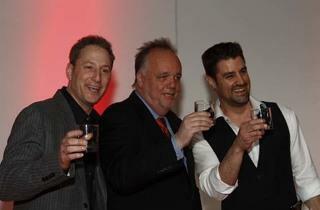 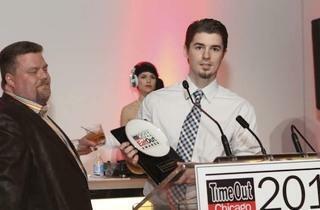 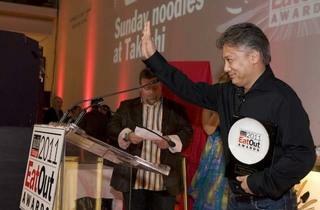 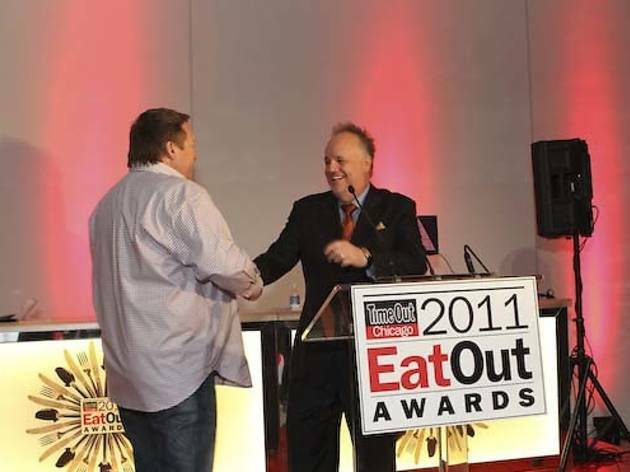 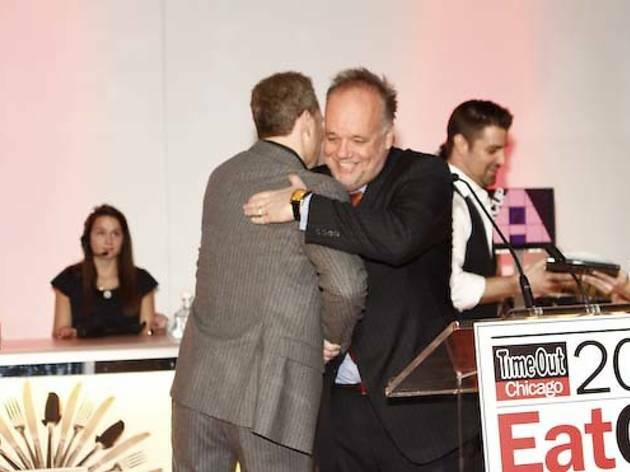 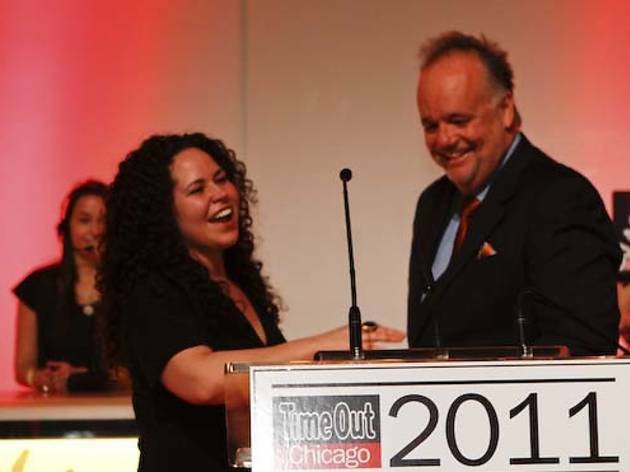 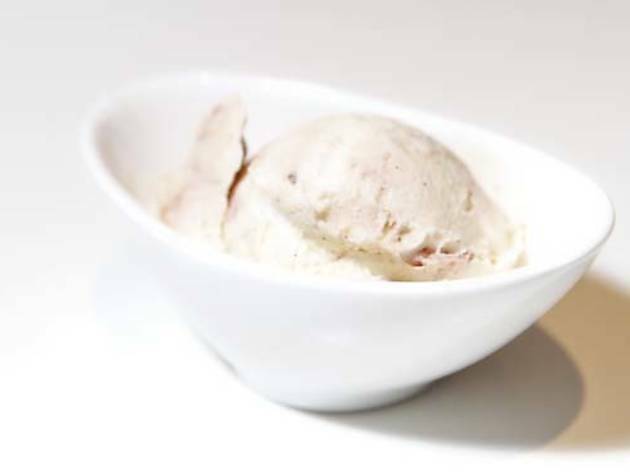 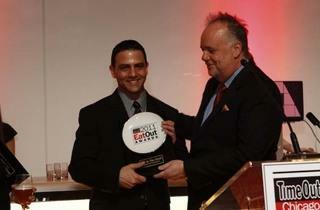 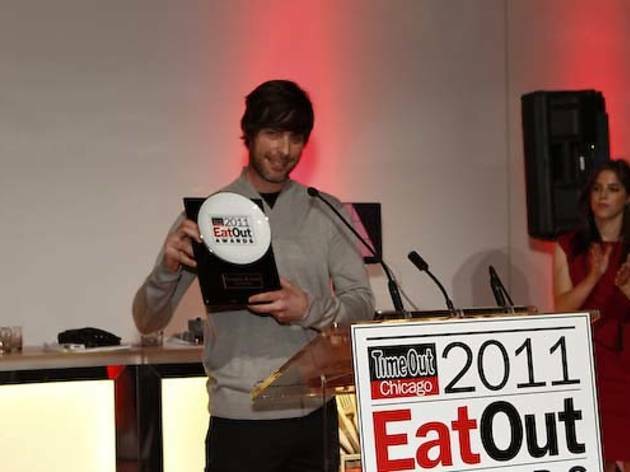 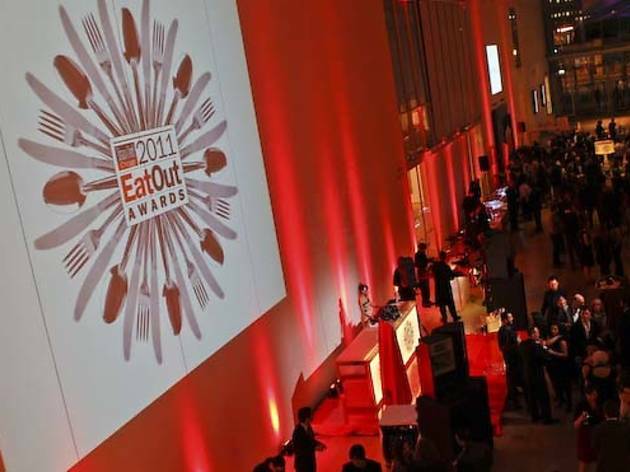 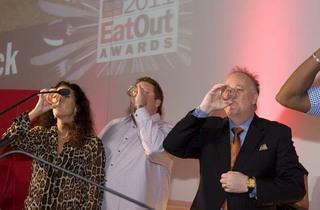 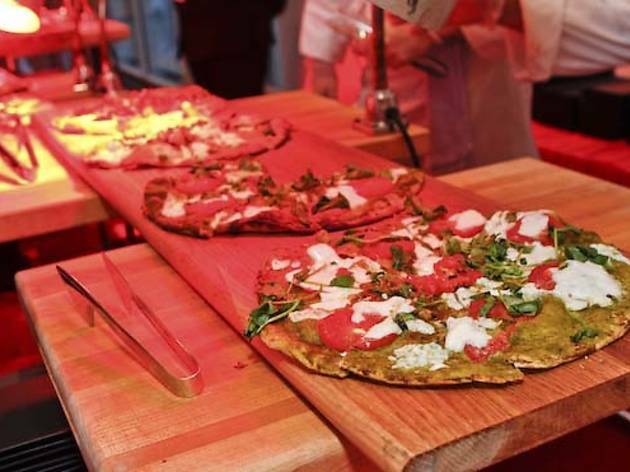 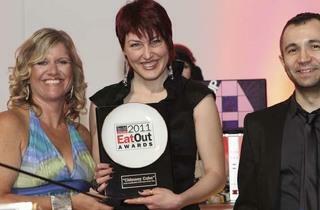 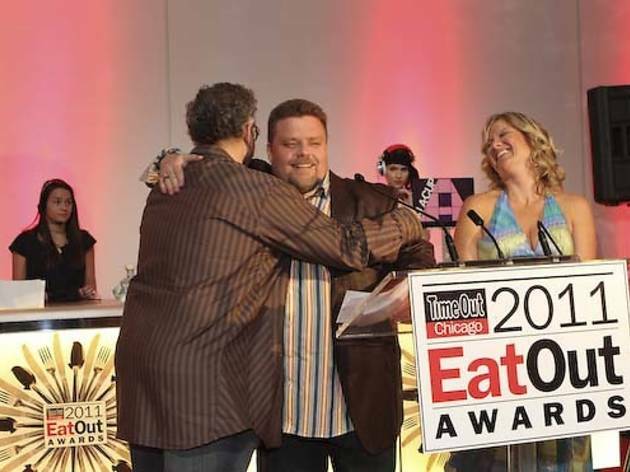 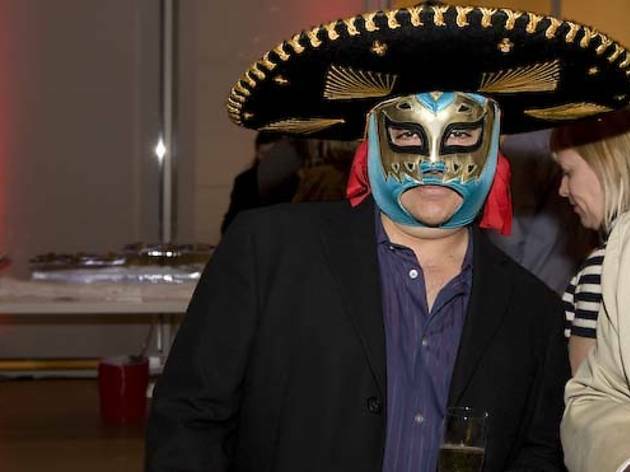 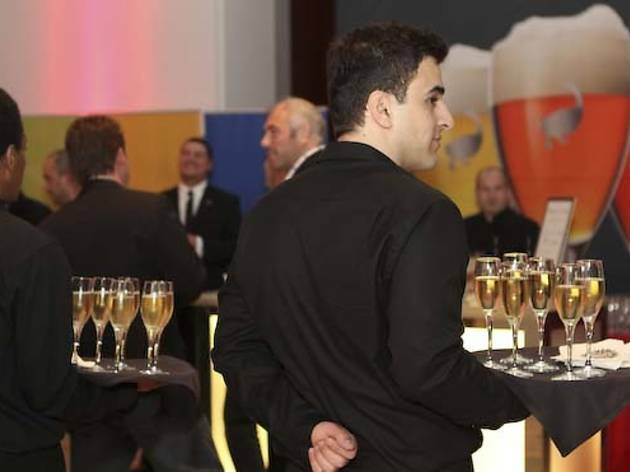 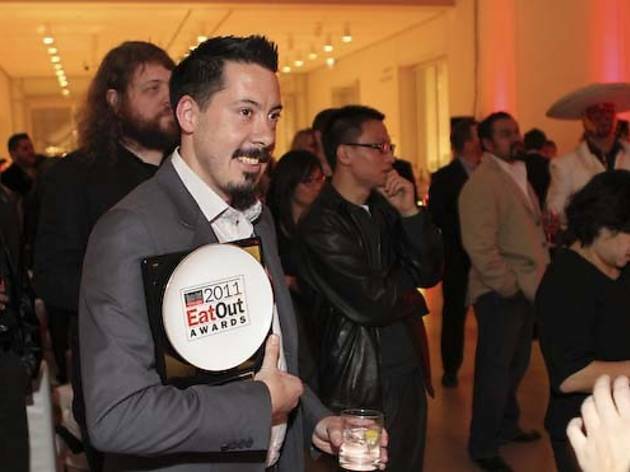 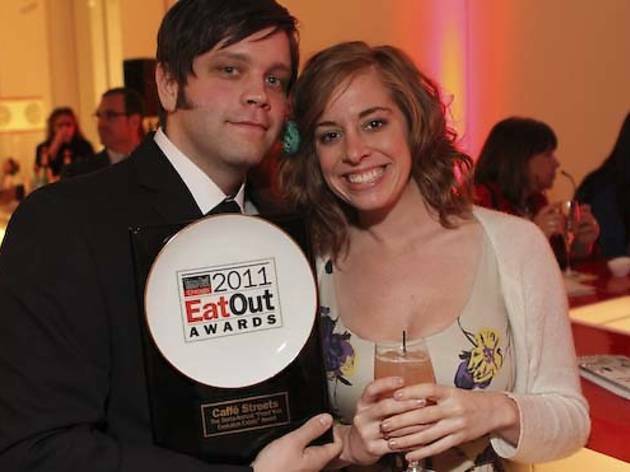 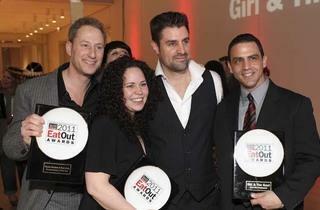 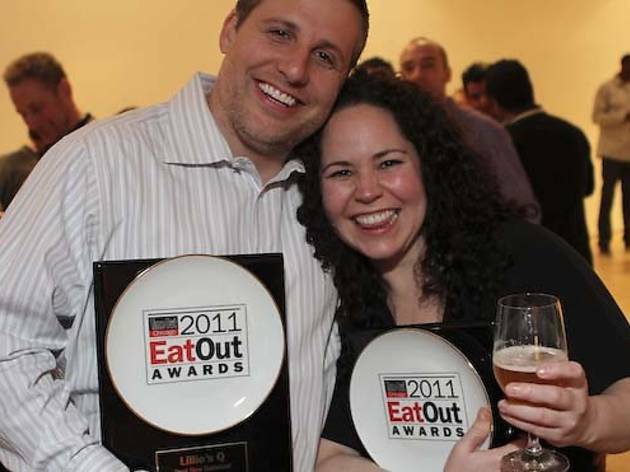 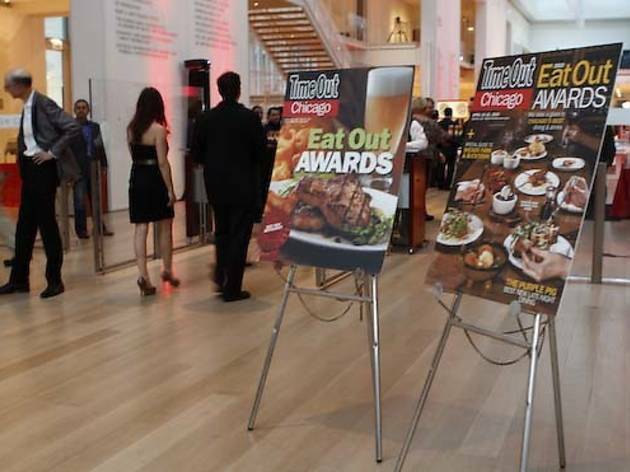 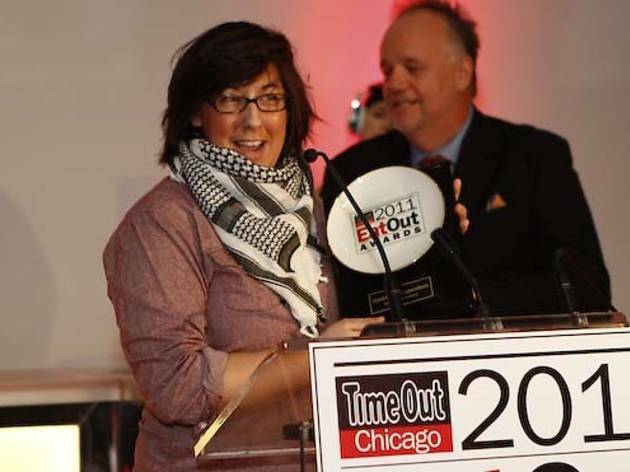 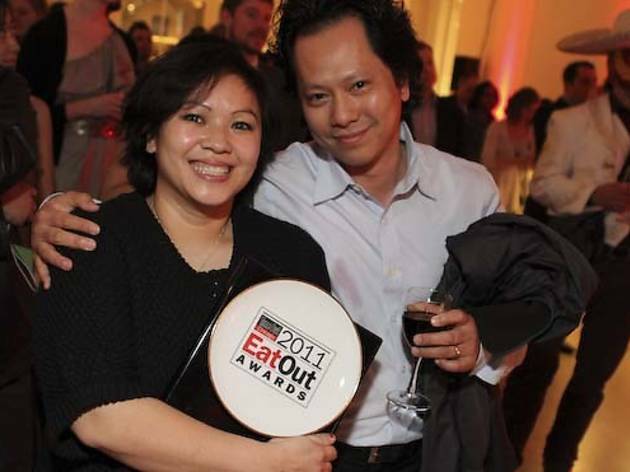 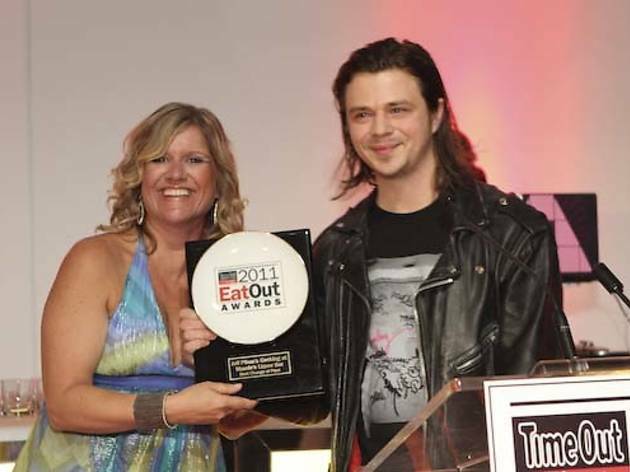 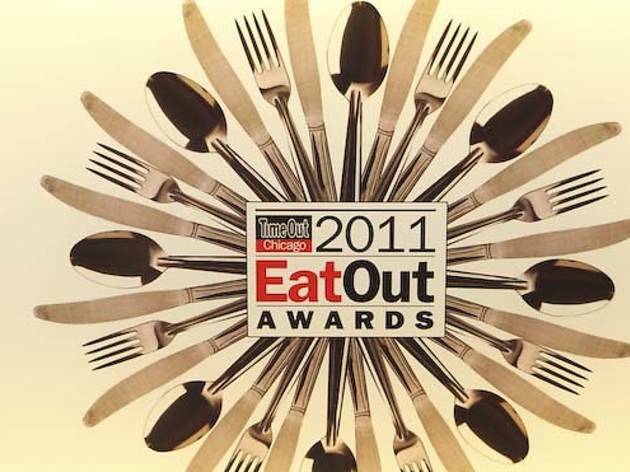 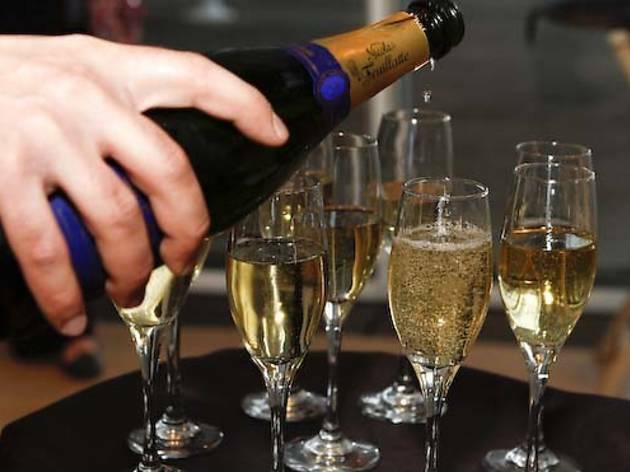 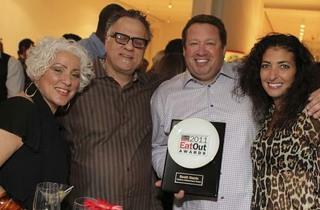 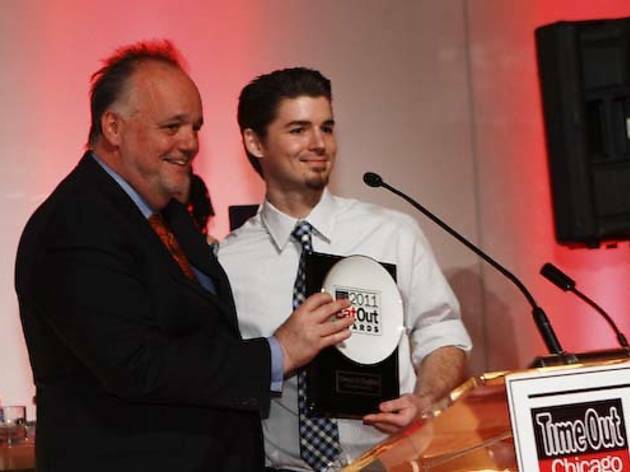 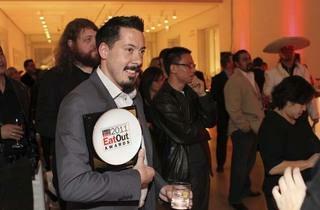 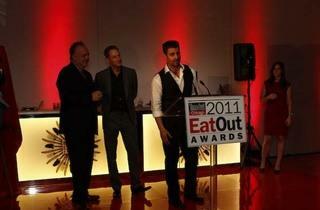 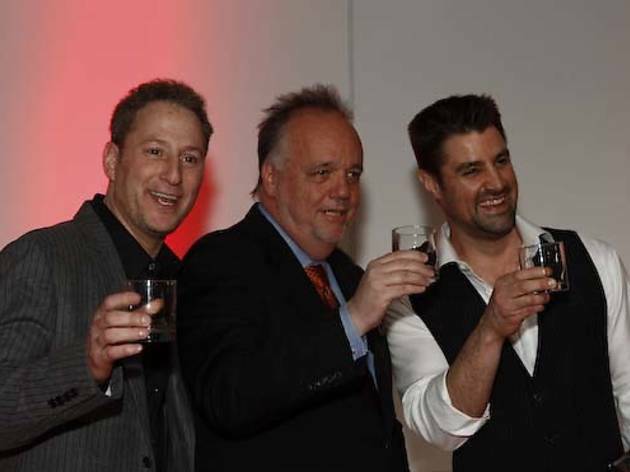 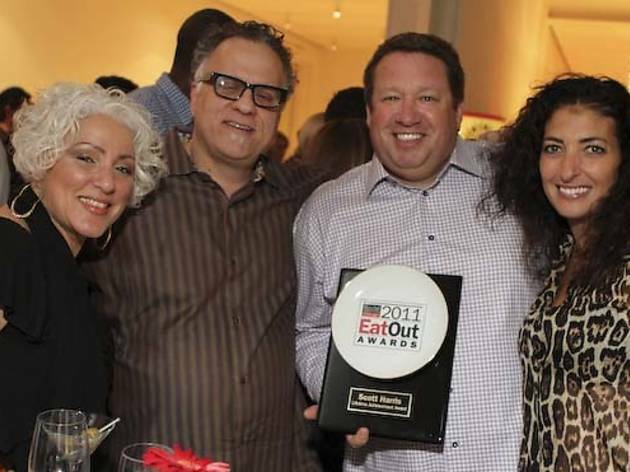 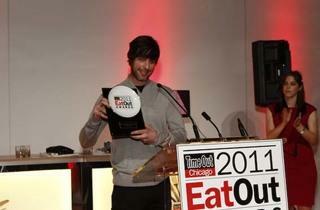 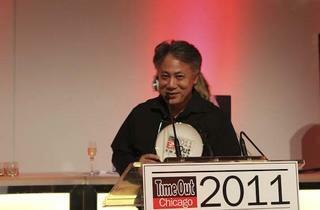 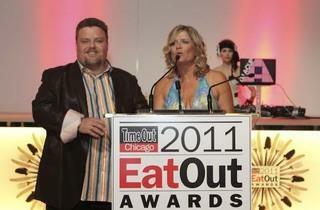 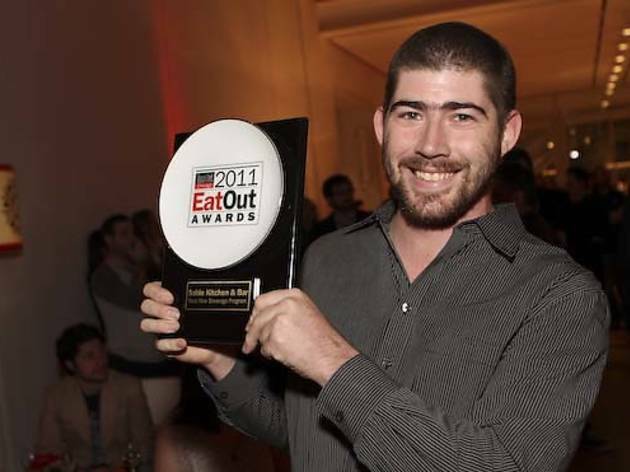 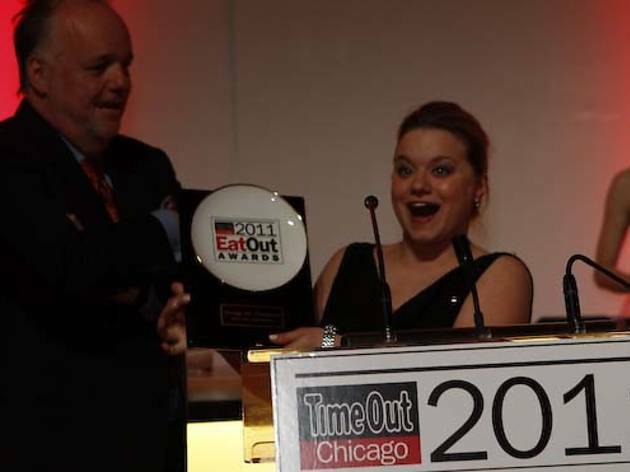 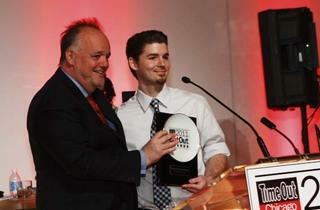 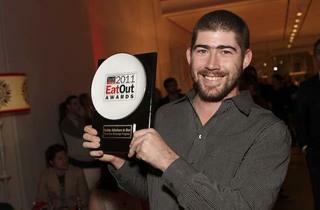 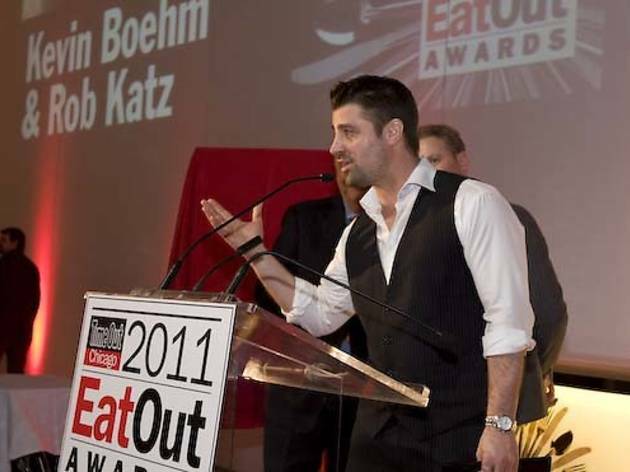 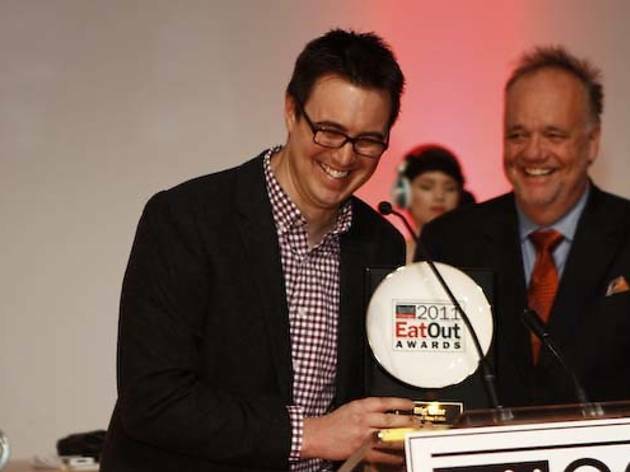 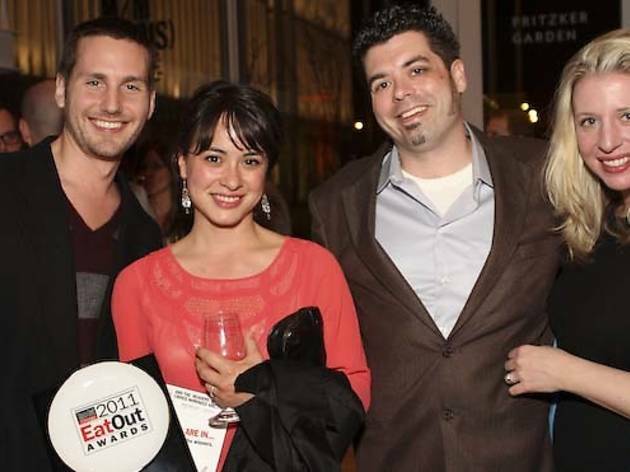 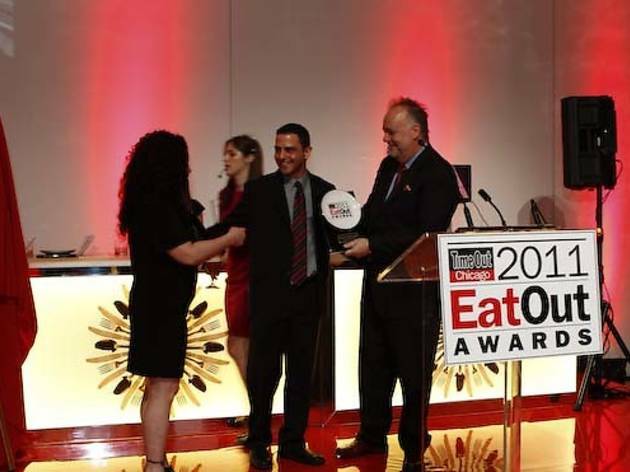 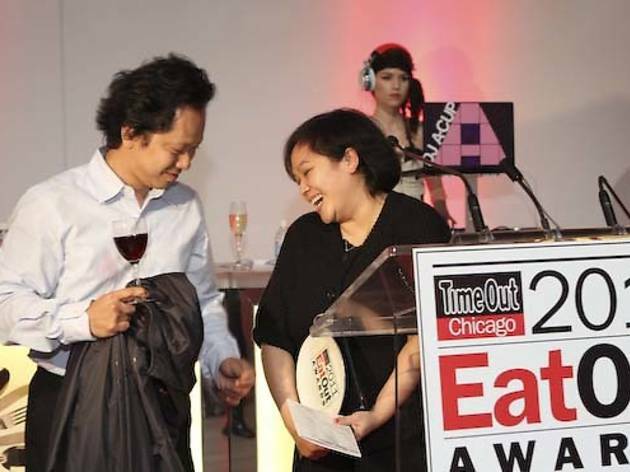 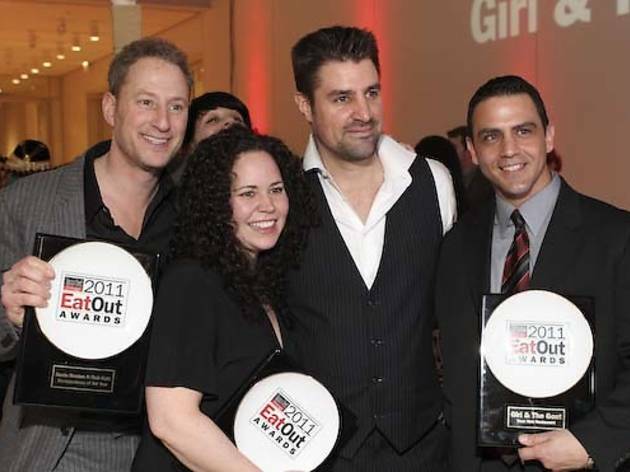 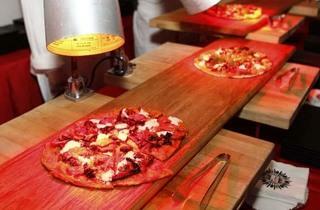 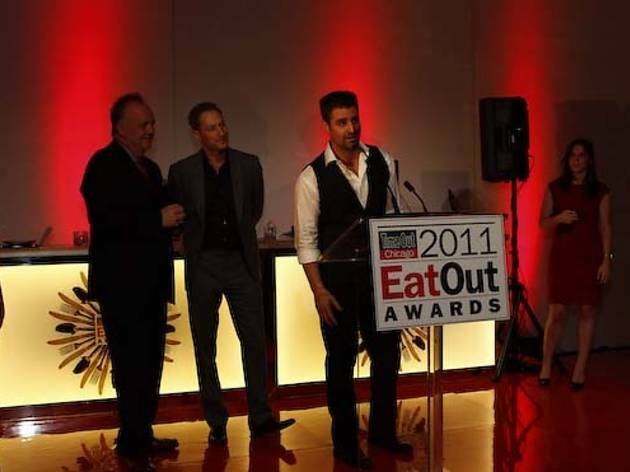 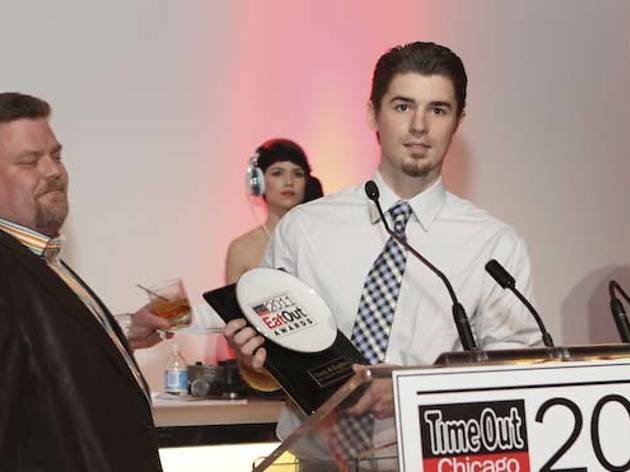 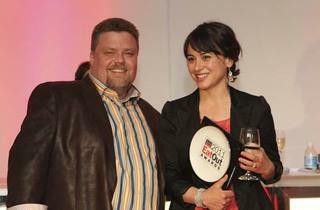 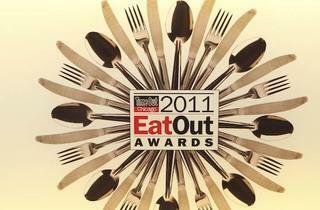 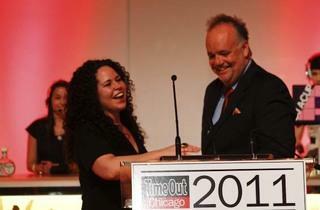 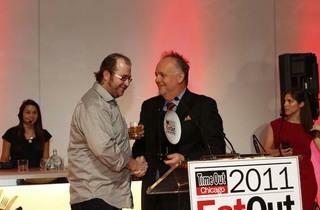 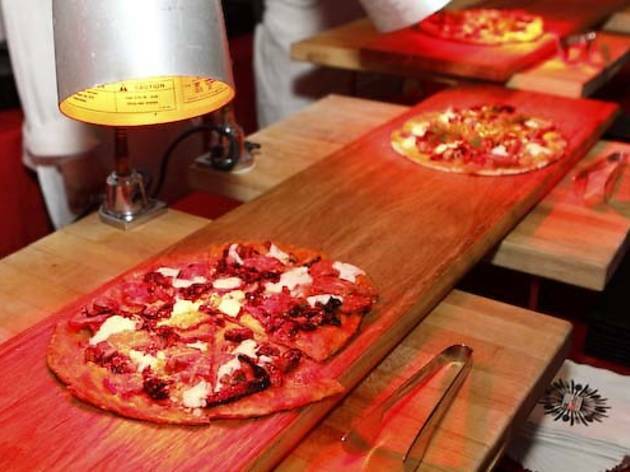 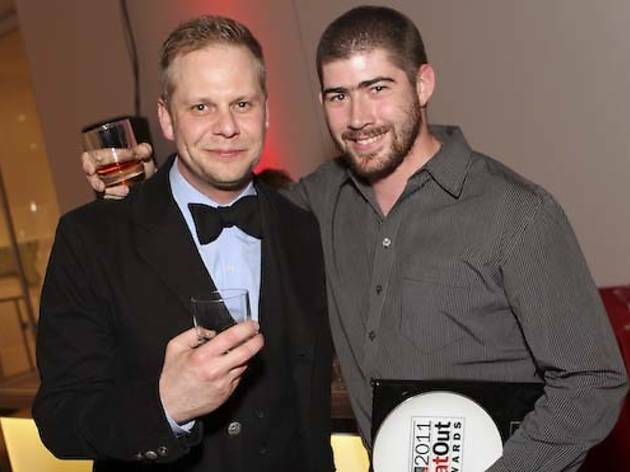 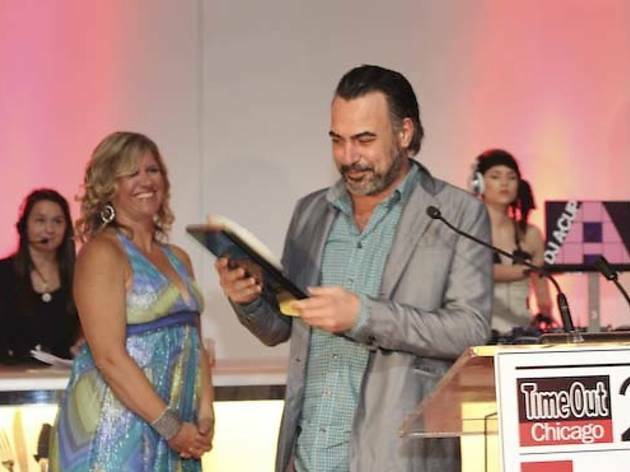 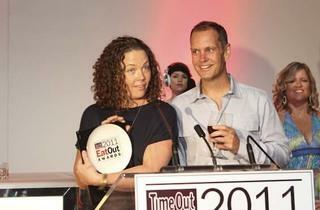 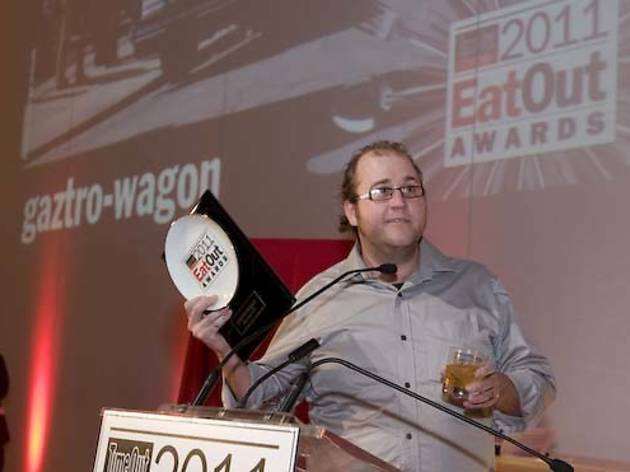 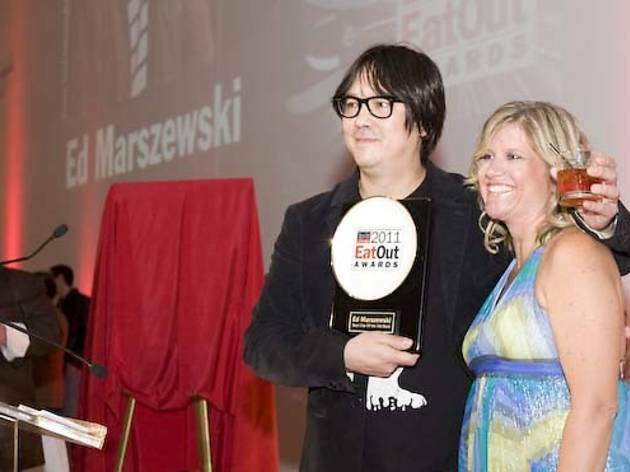 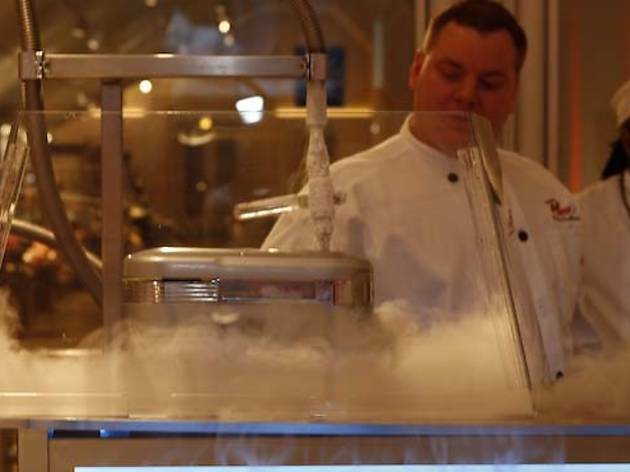 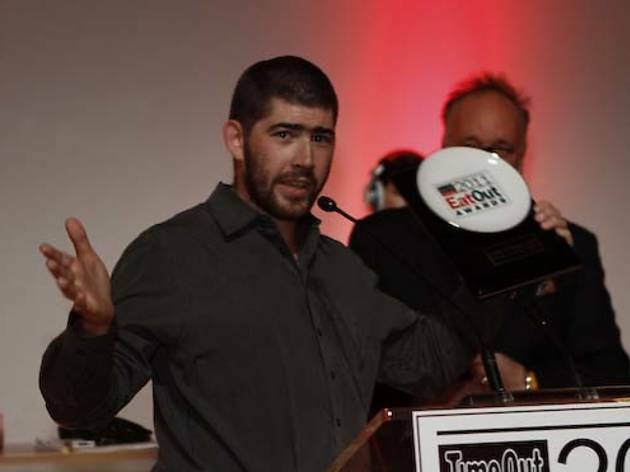 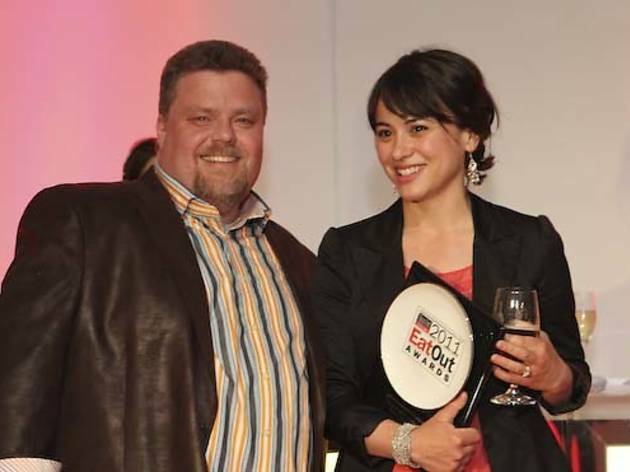 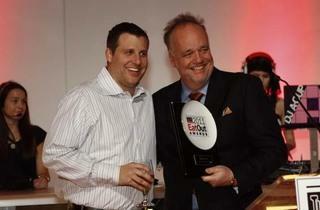 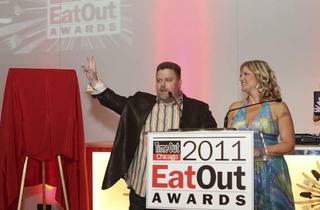 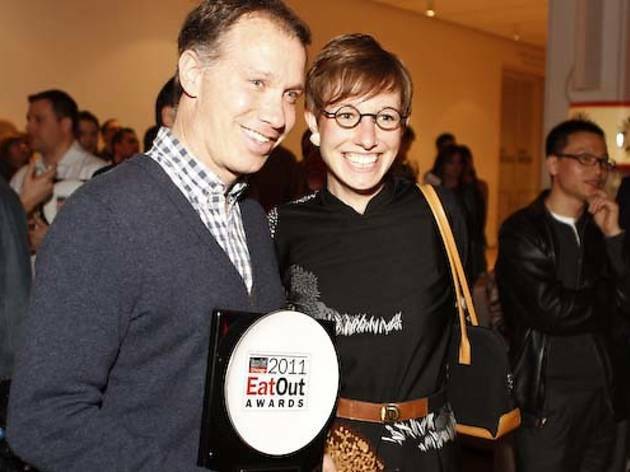 For those answers and so much more, investigate our photos from the 2011 Eat Out Awards.